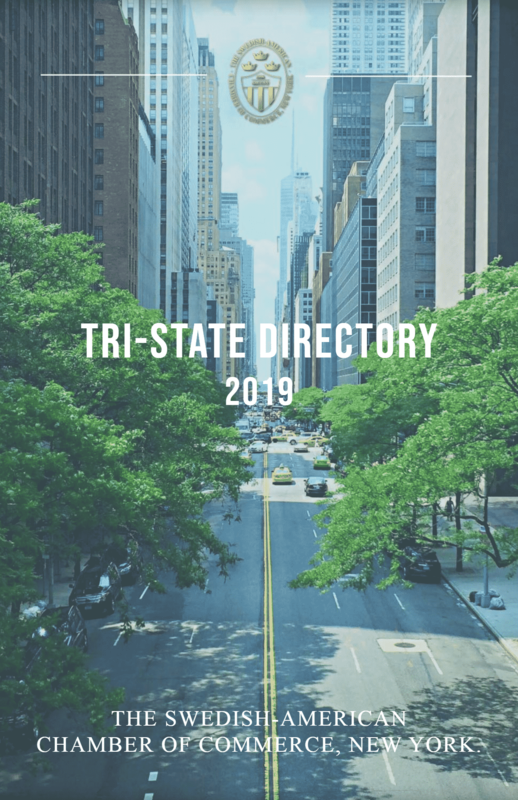 Read our appreciated magazine, Tri-state Directory & Membership Directory online. 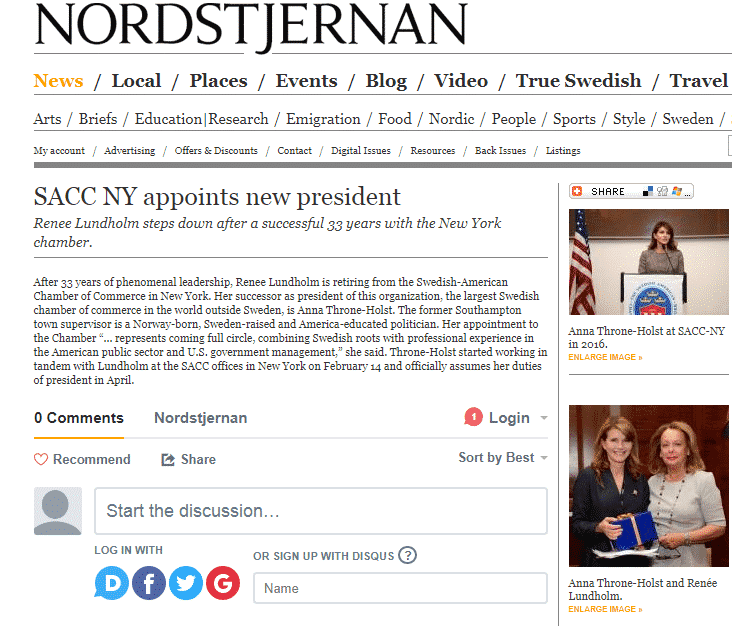 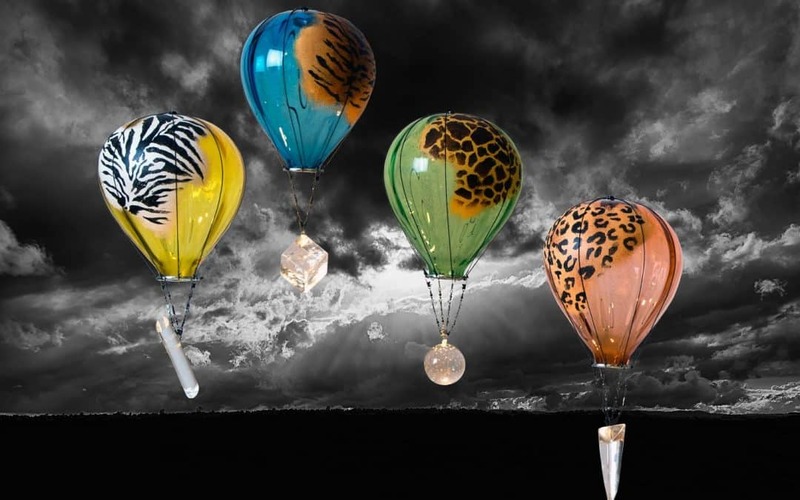 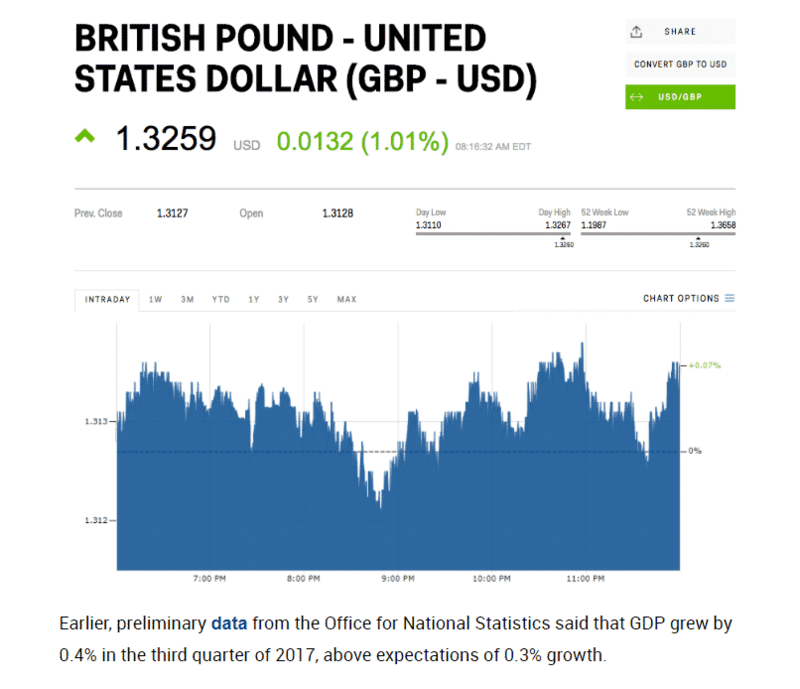 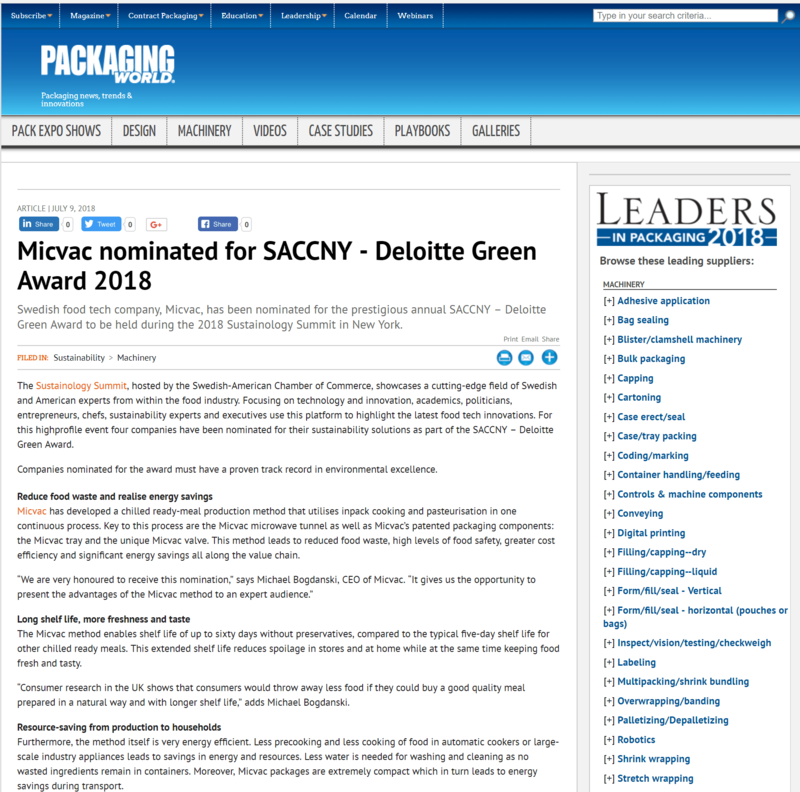 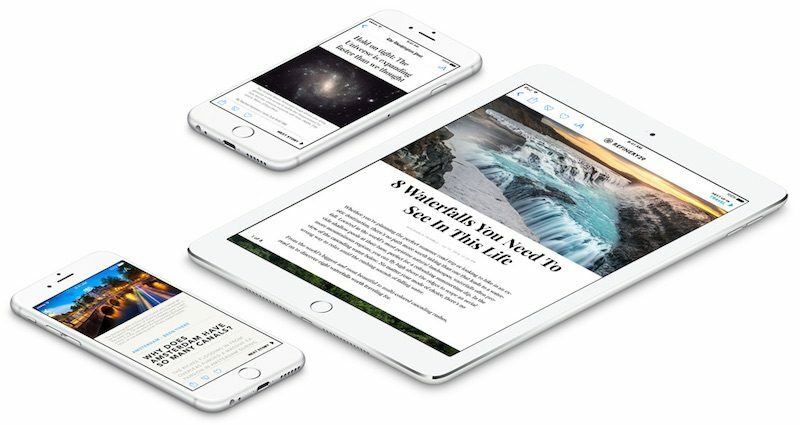 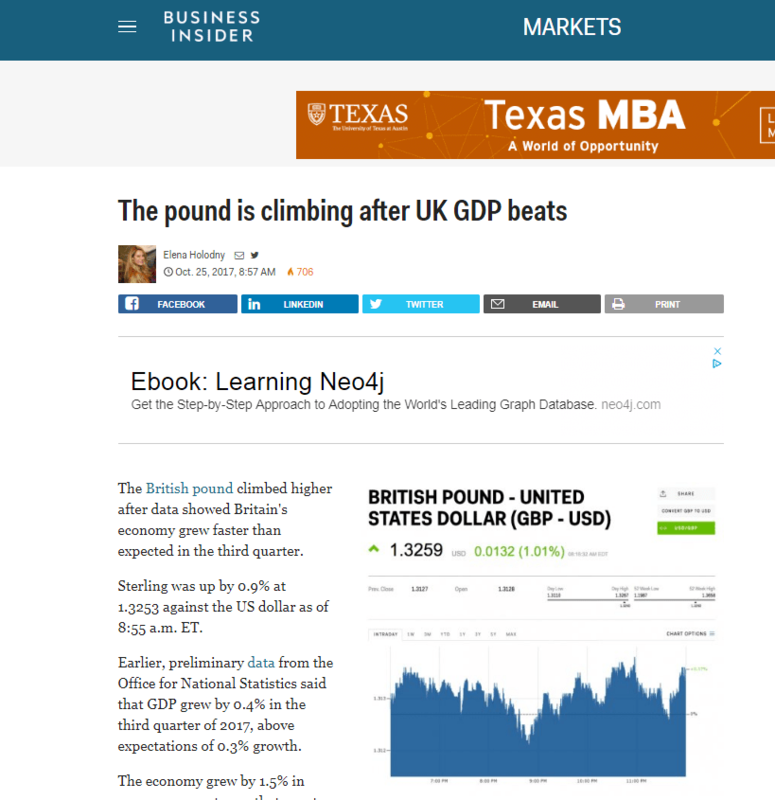 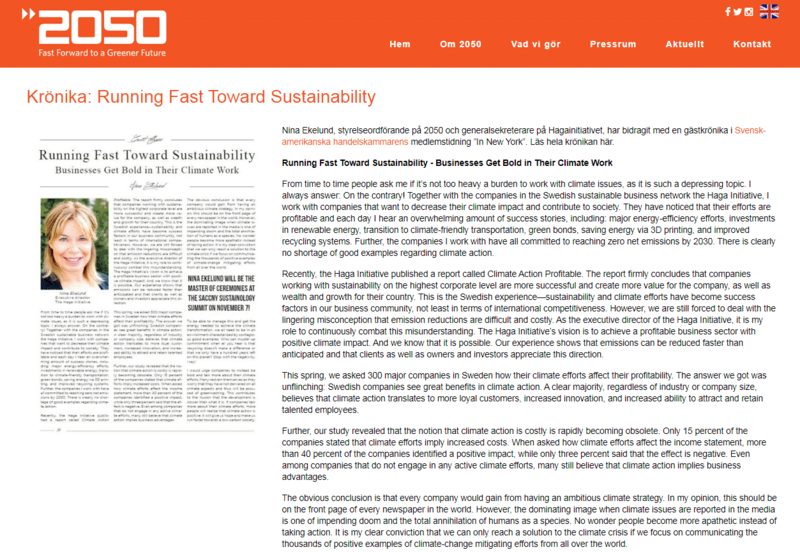 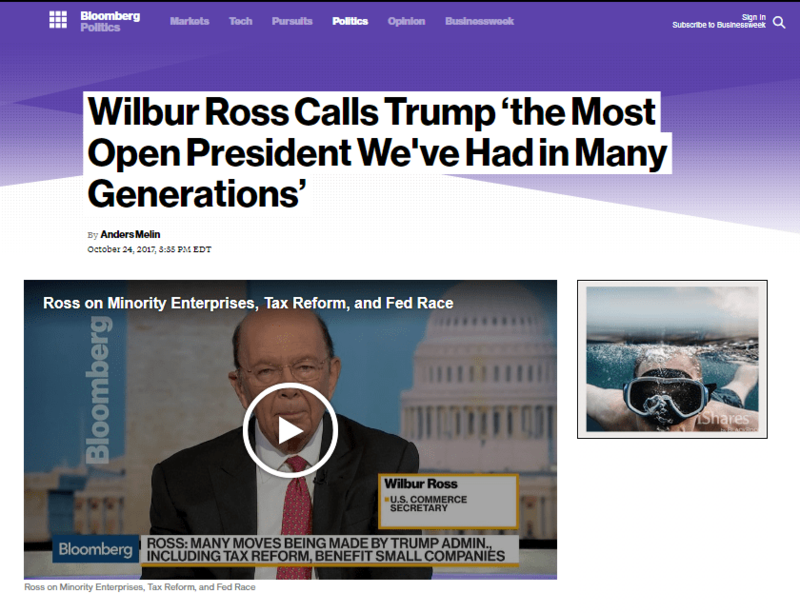 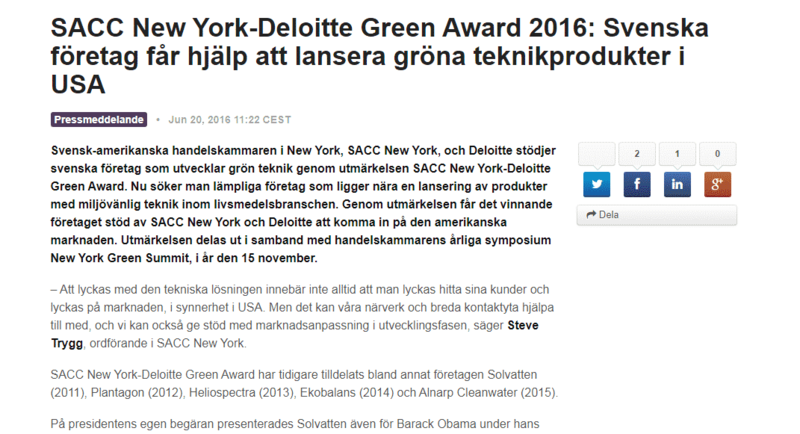 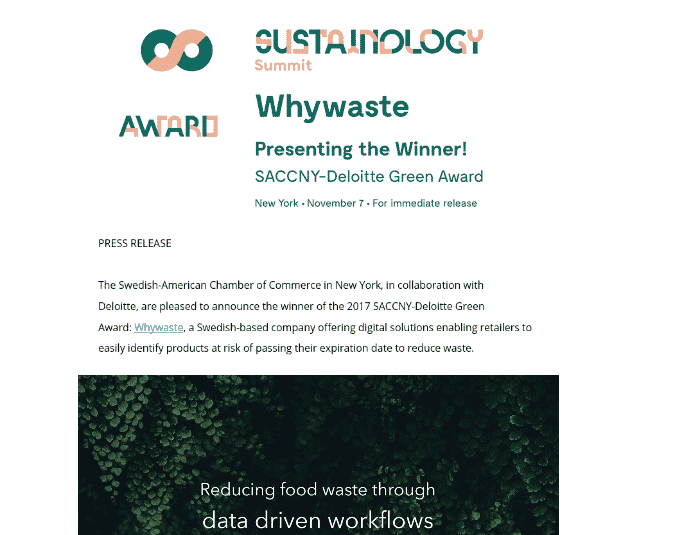 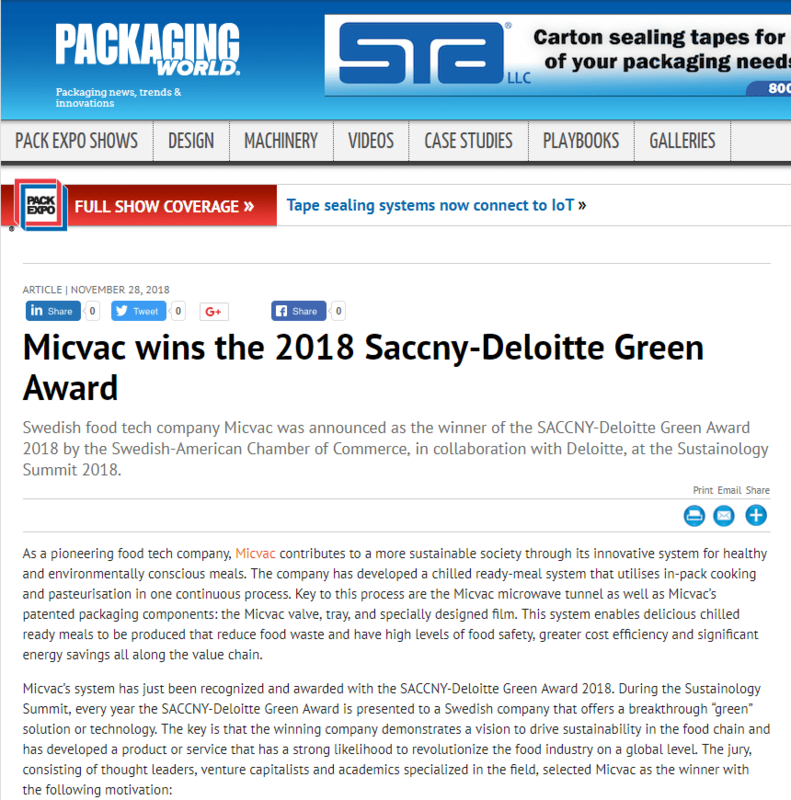 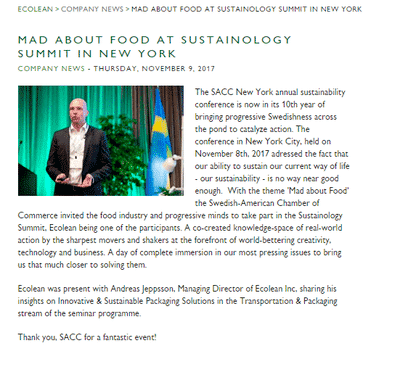 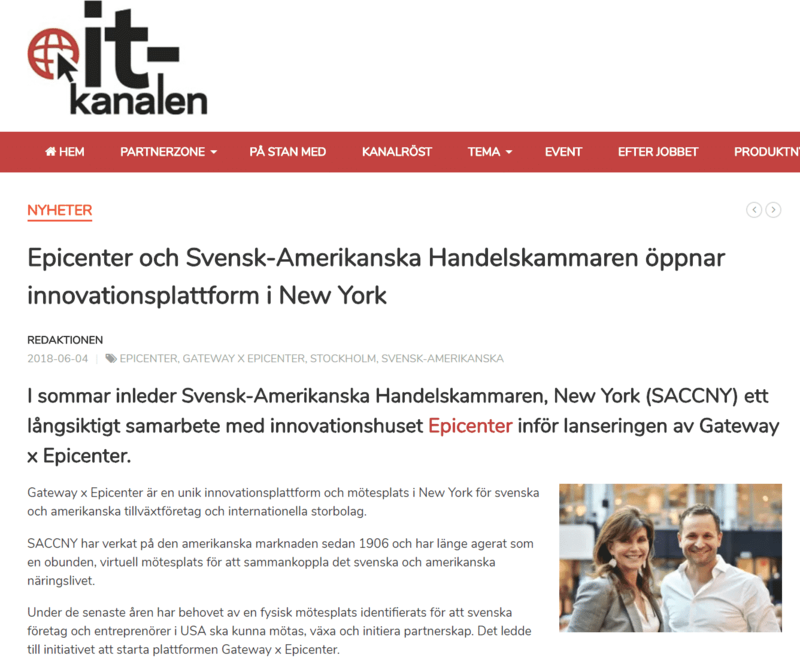 SACCNY frequently appears in the press, read what the media is saying about us! 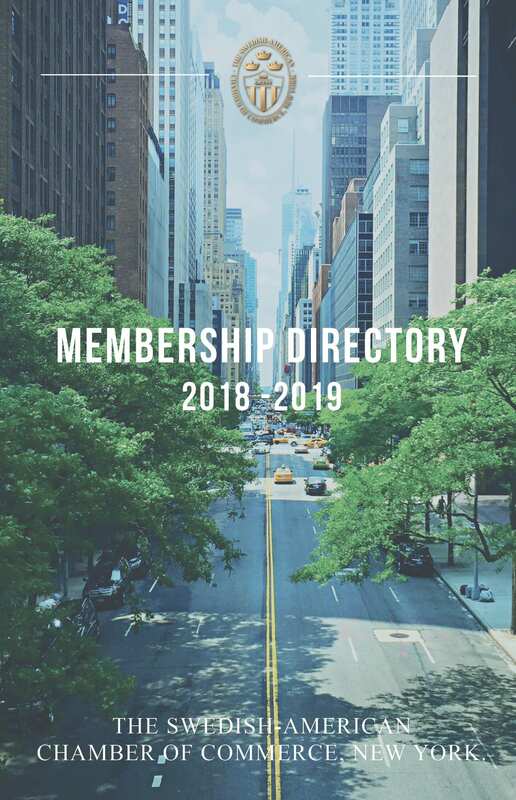 The Membership Directory is a publication offered exclusively to our members. 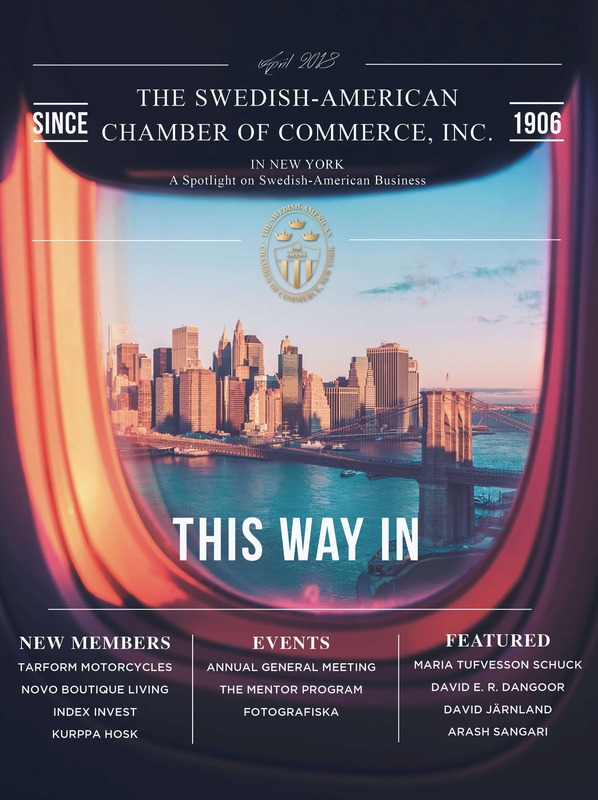 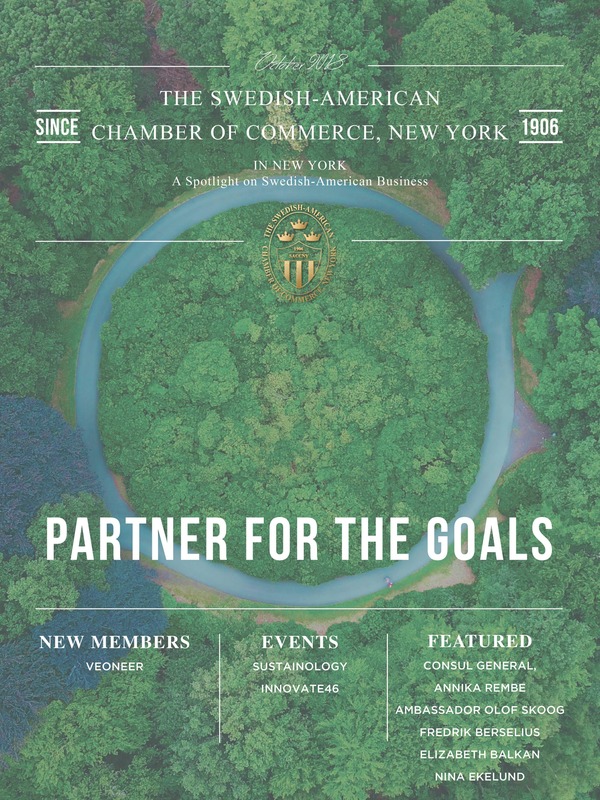 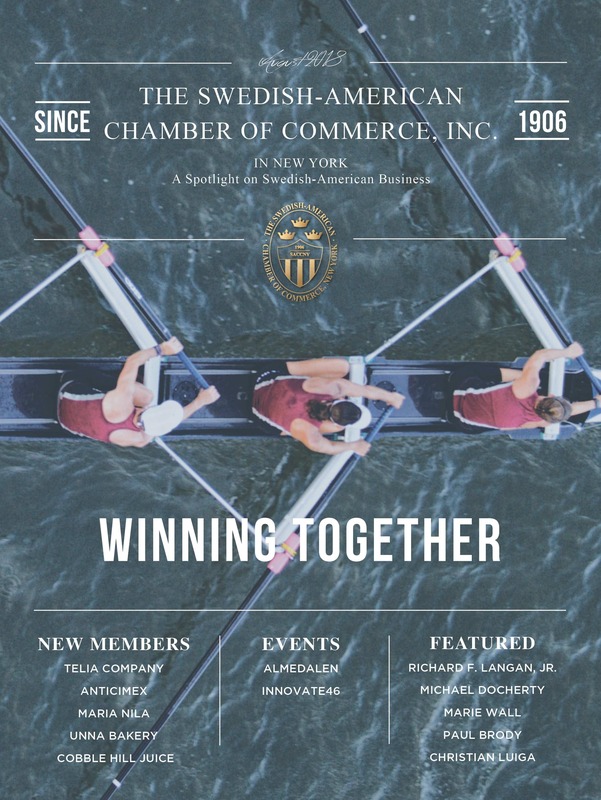 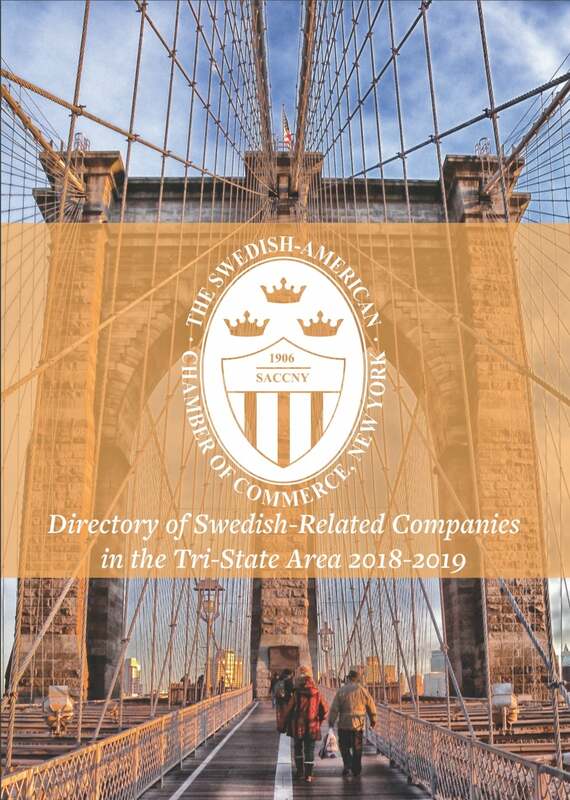 If you wish to request access to the digital version, please send us an email to info@saccny.org. 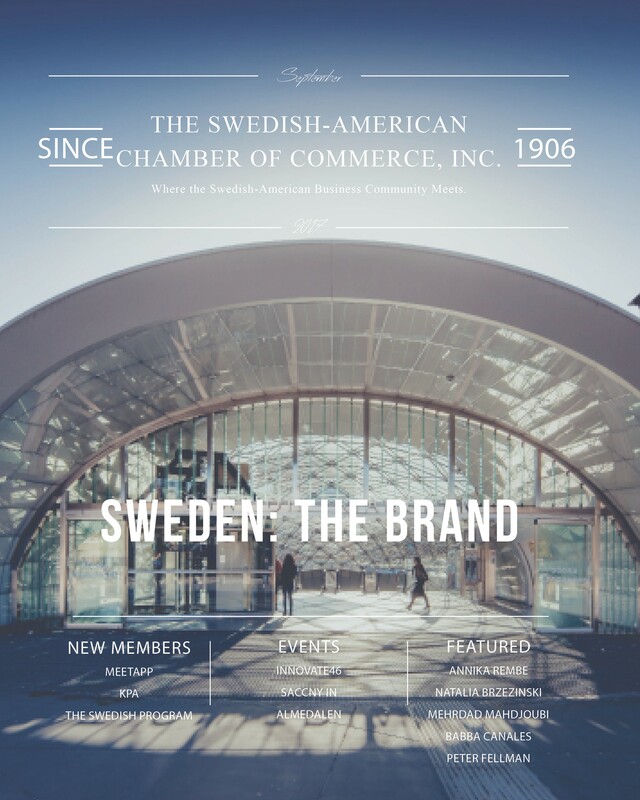 We offer several different marketing opportunities in all our channels. 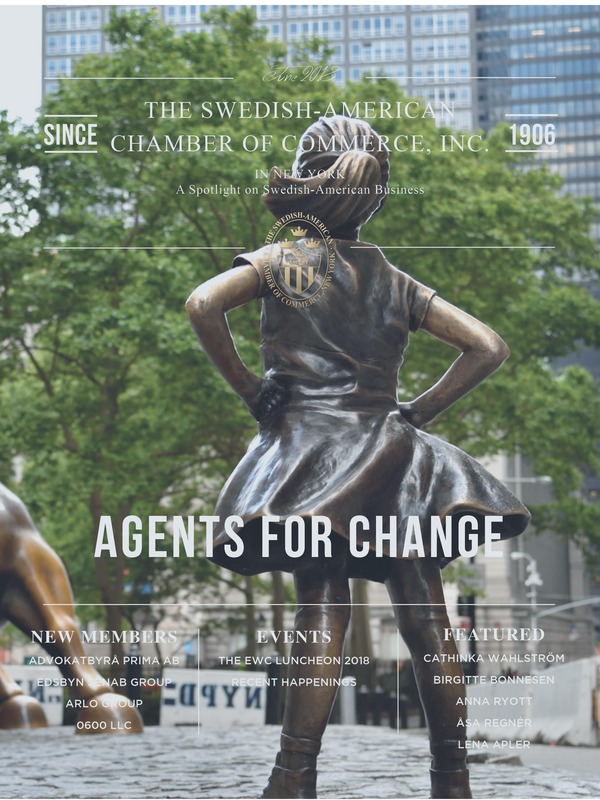 You can choose between different packages which include print, digital and social media or you can give us a call to discuss how we could tailor an offering to your needs. 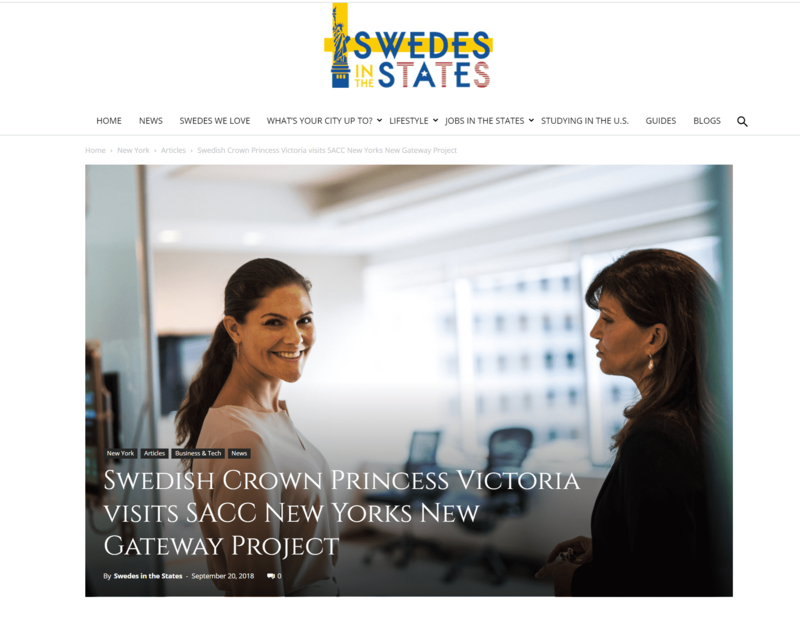 Read more about our advertisement packages and rates and feel free to contact us for more information. 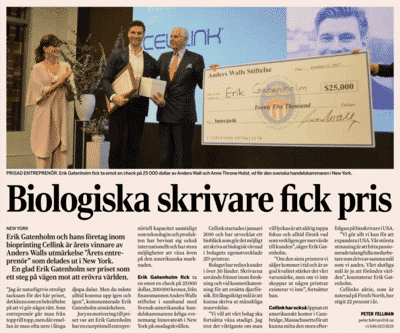 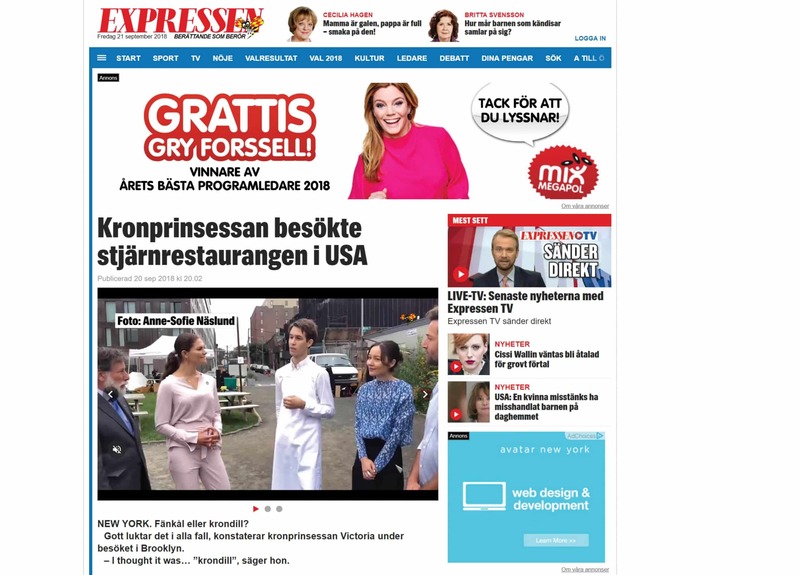 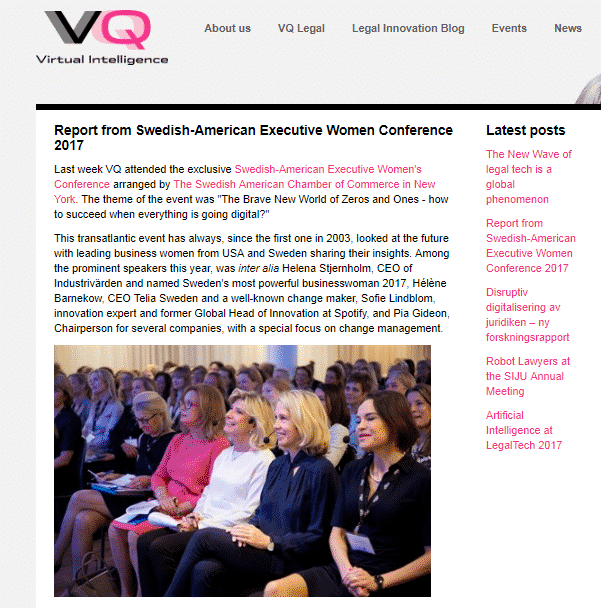 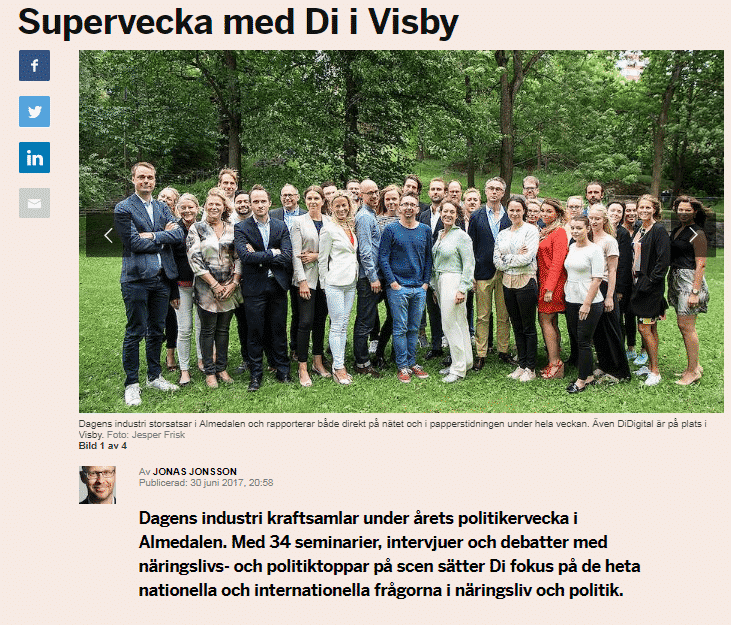 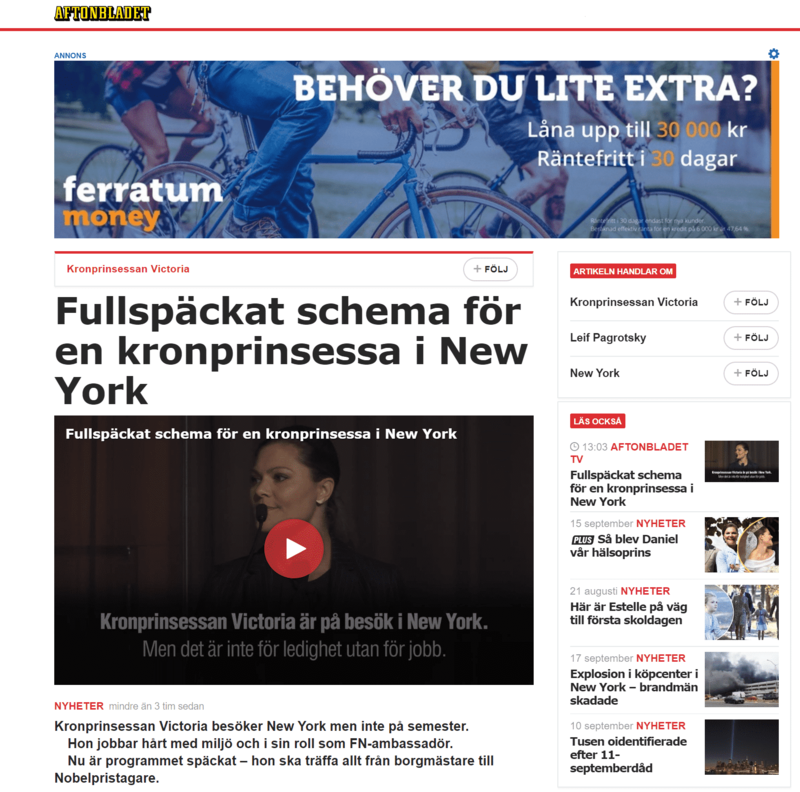 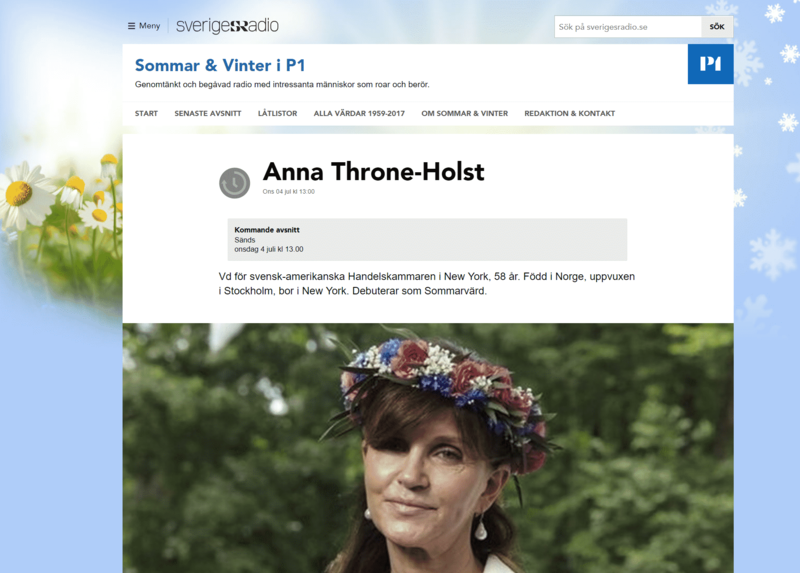 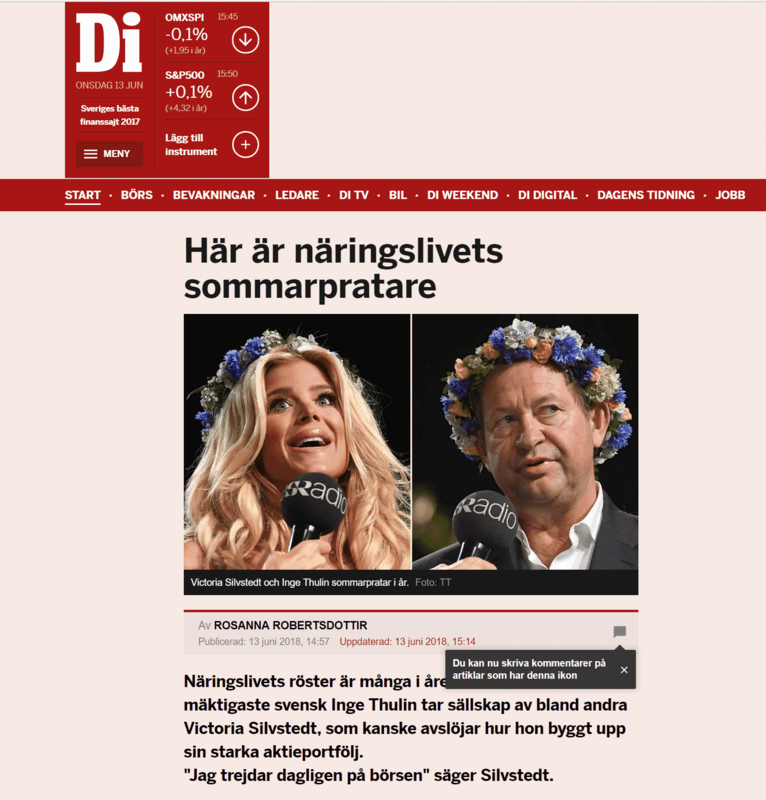 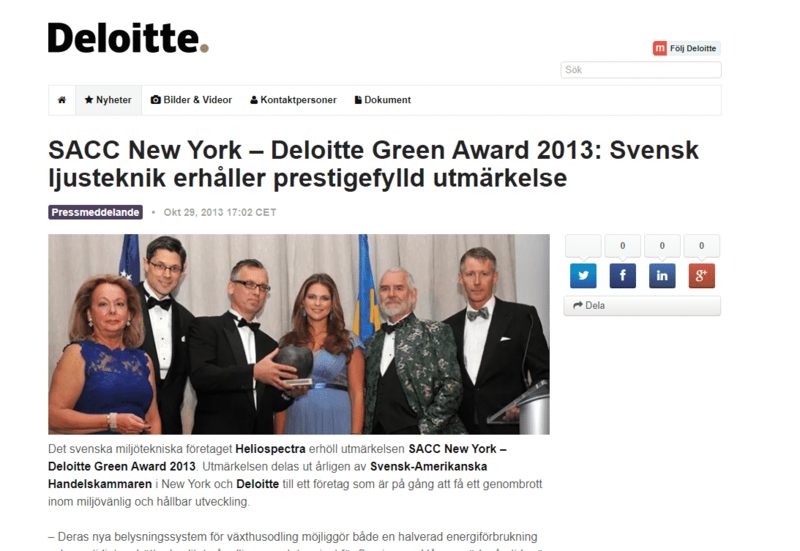 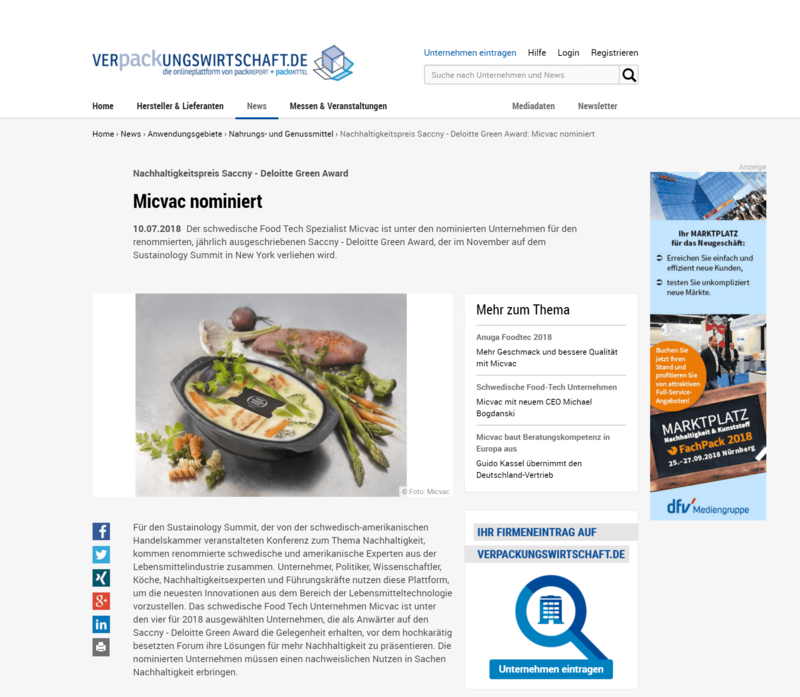 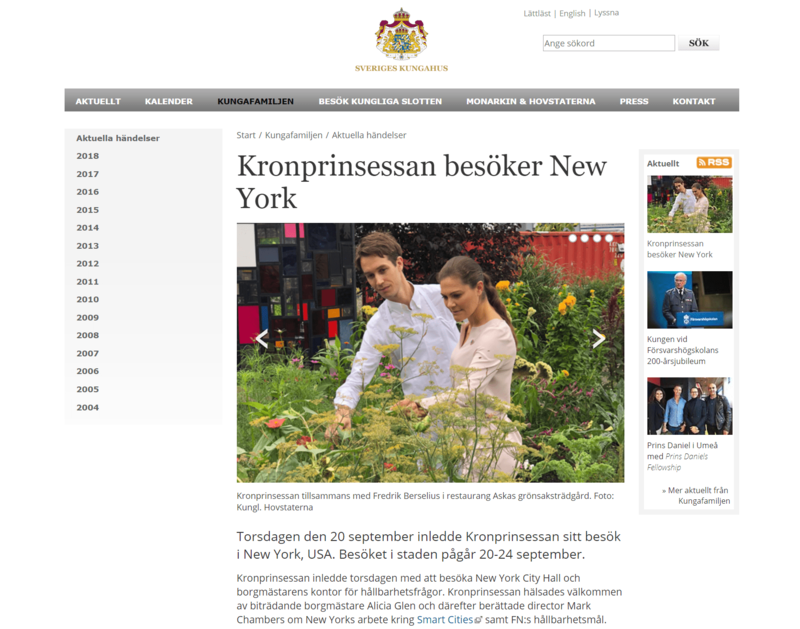 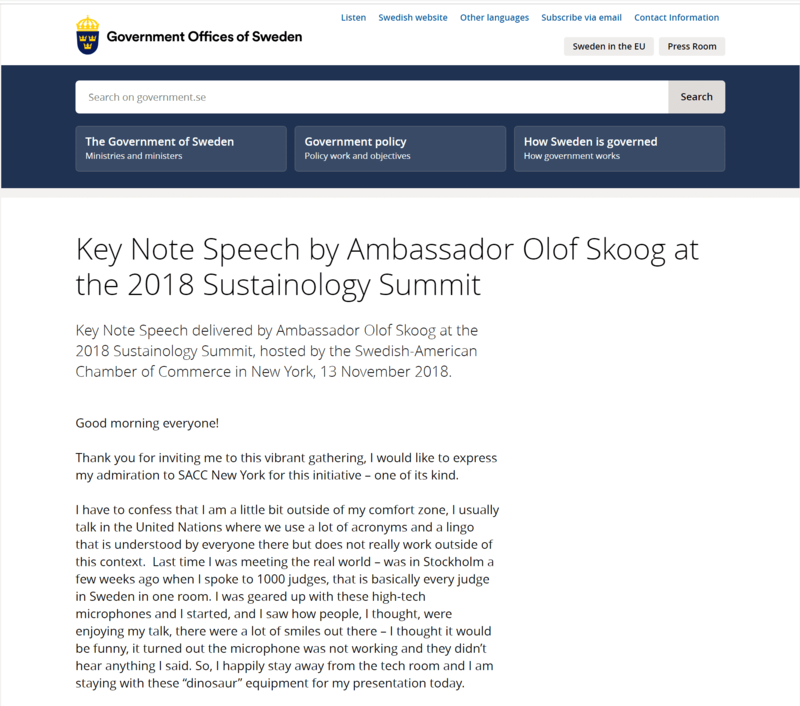 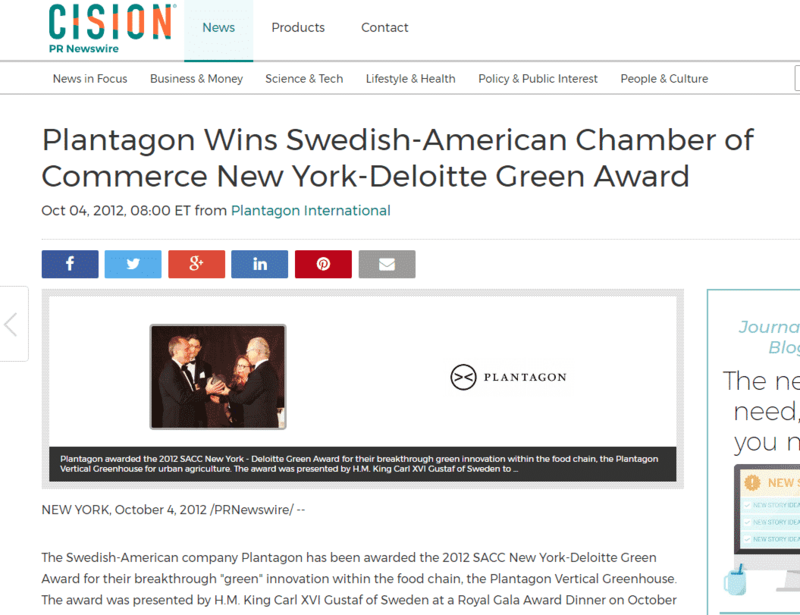 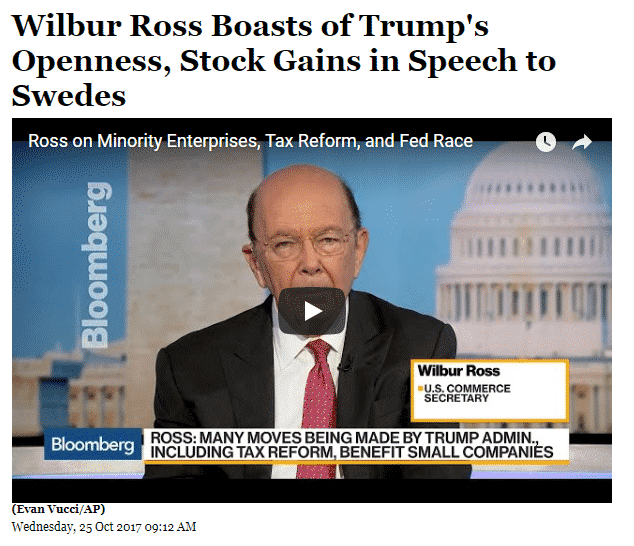 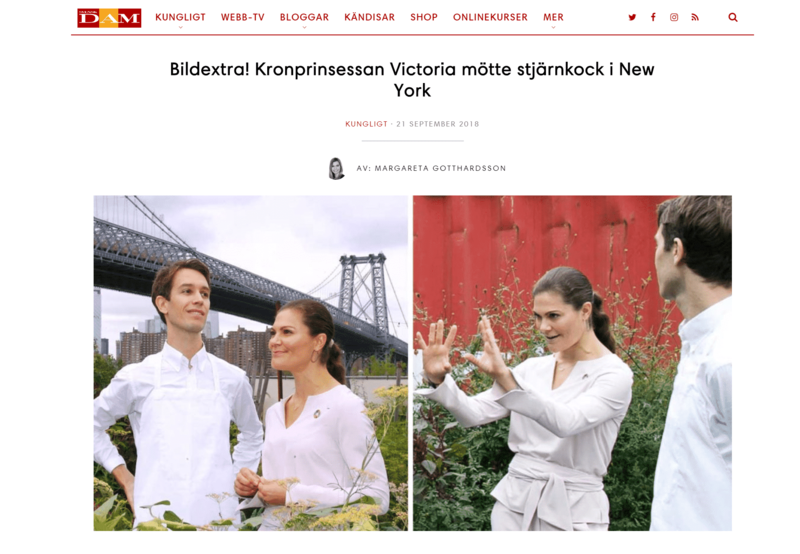 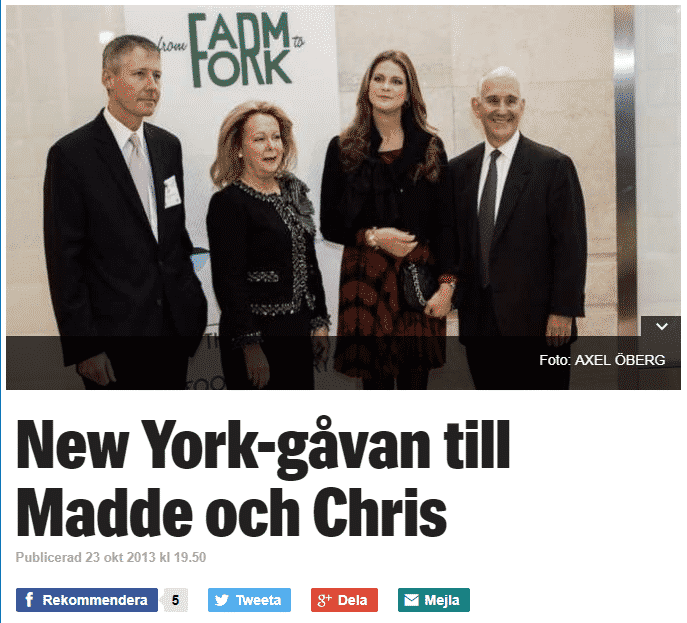 H.R.H Crown Princess Victoria’s visit at Gateway mentioned. 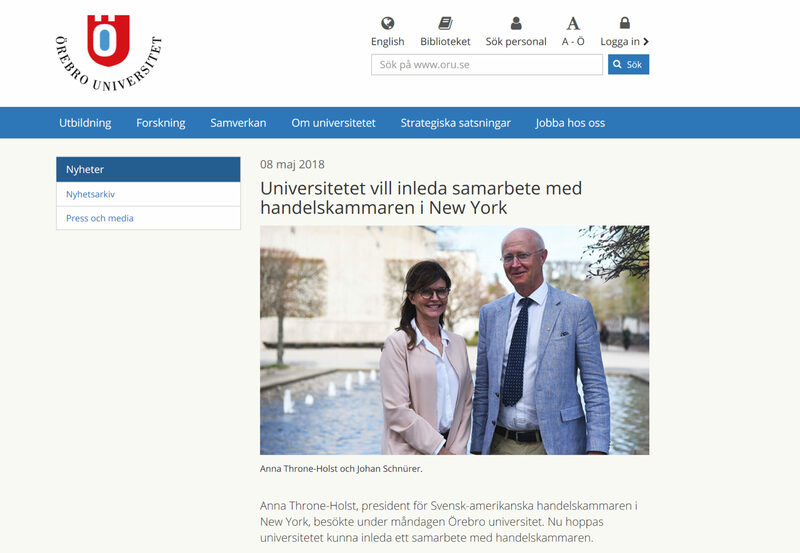 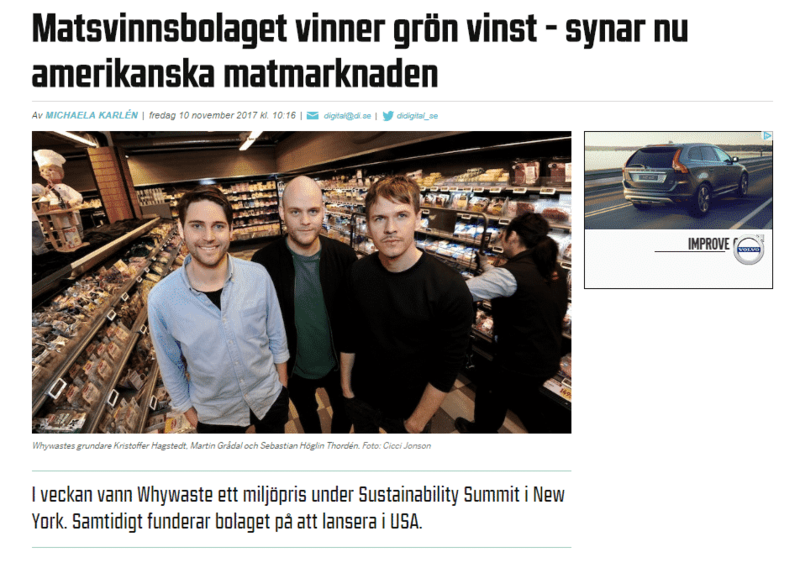 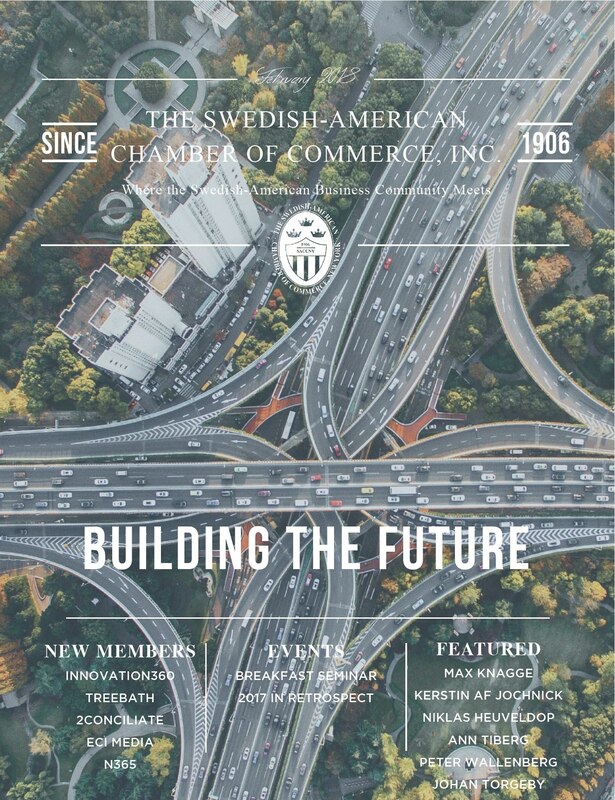 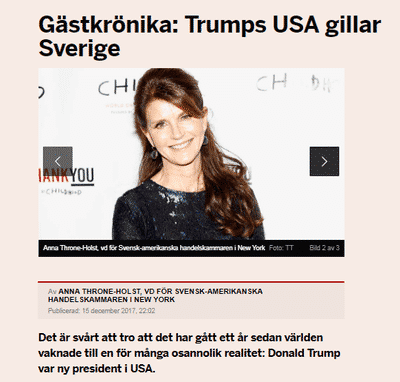 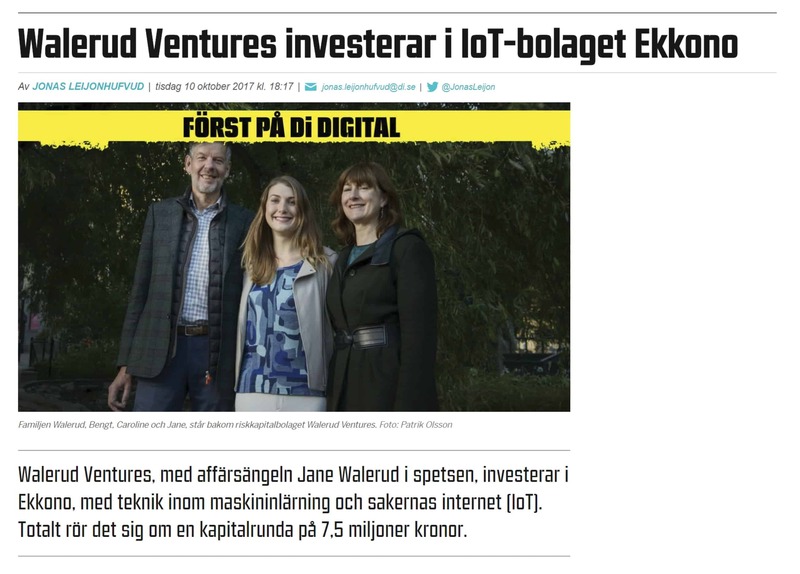 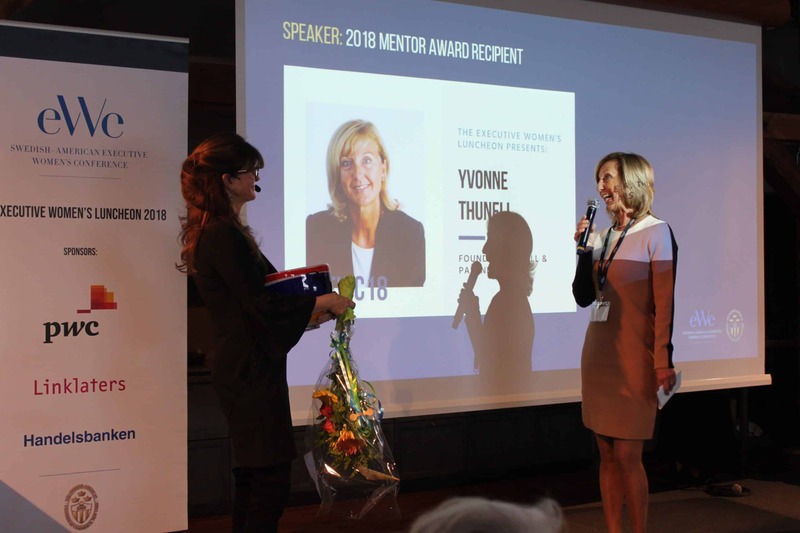 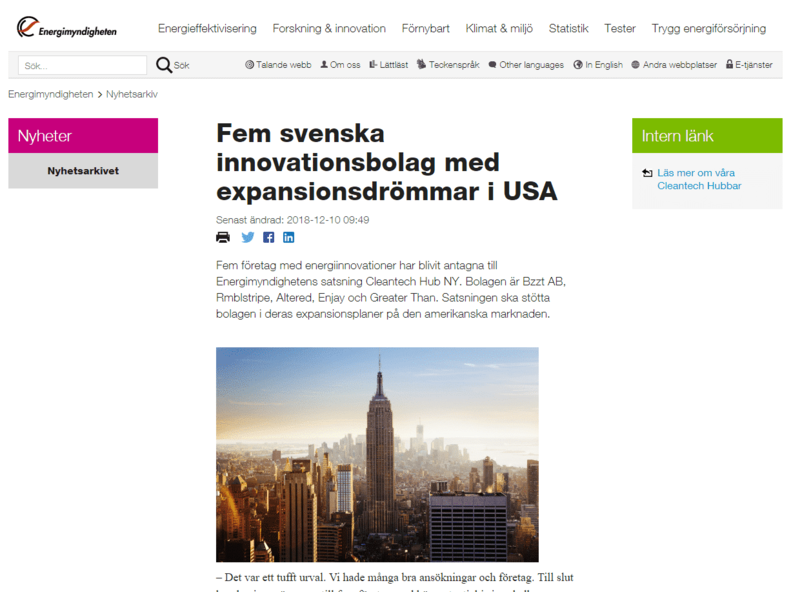 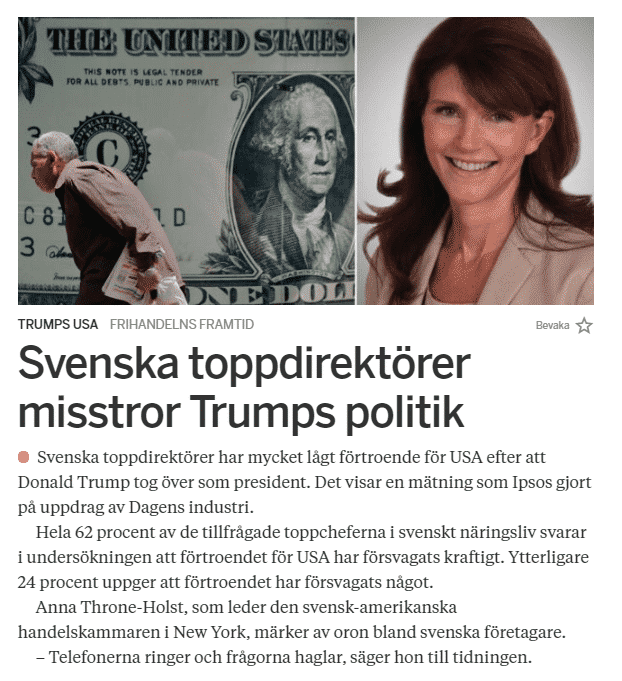 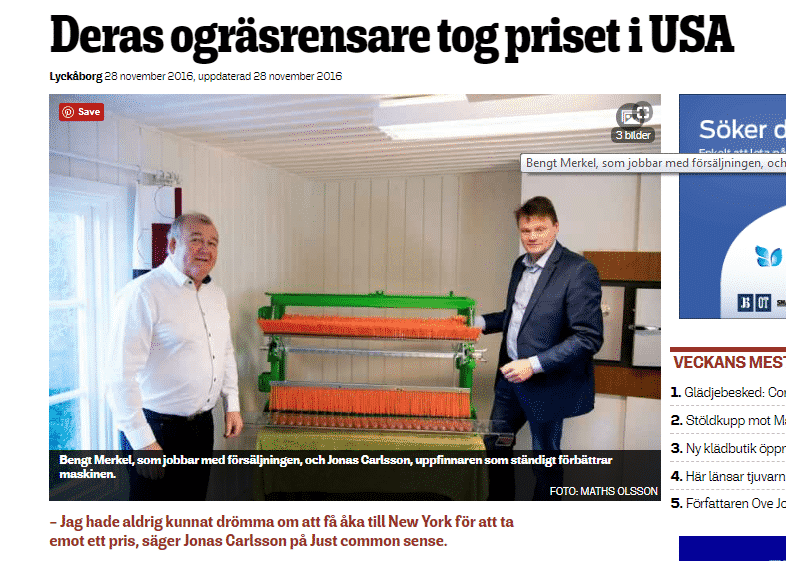 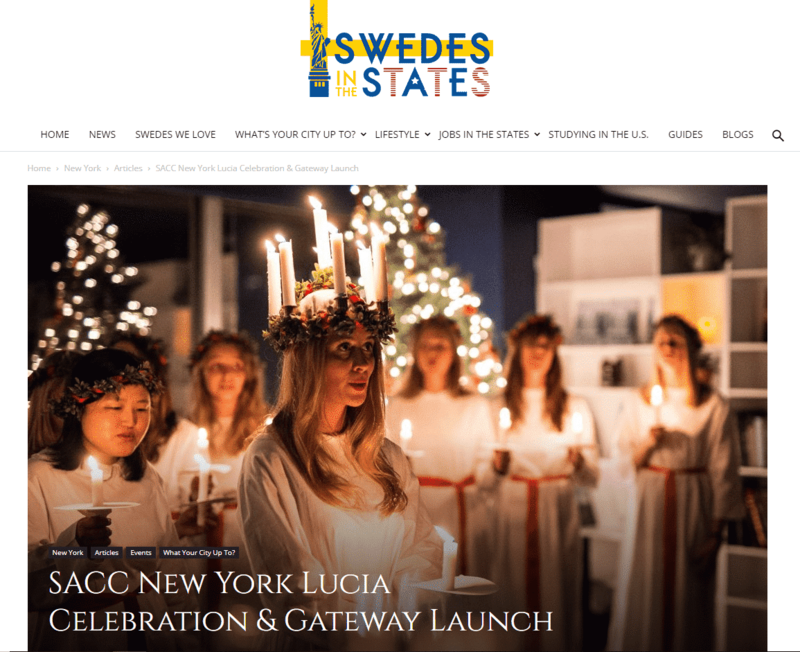 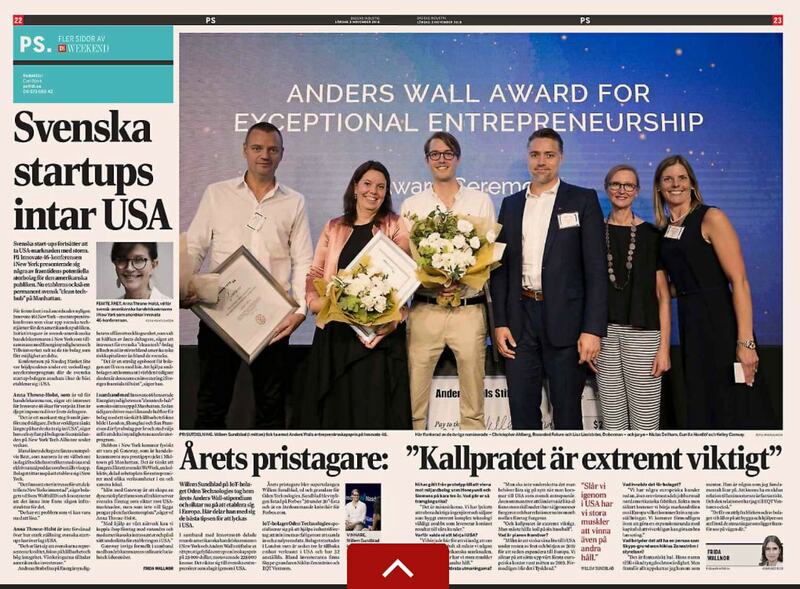 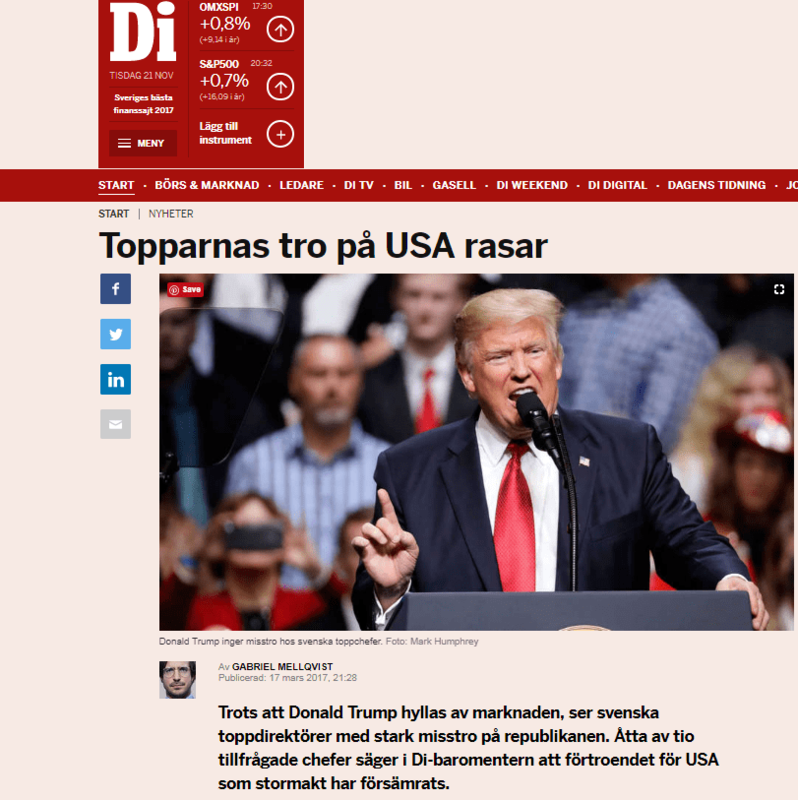 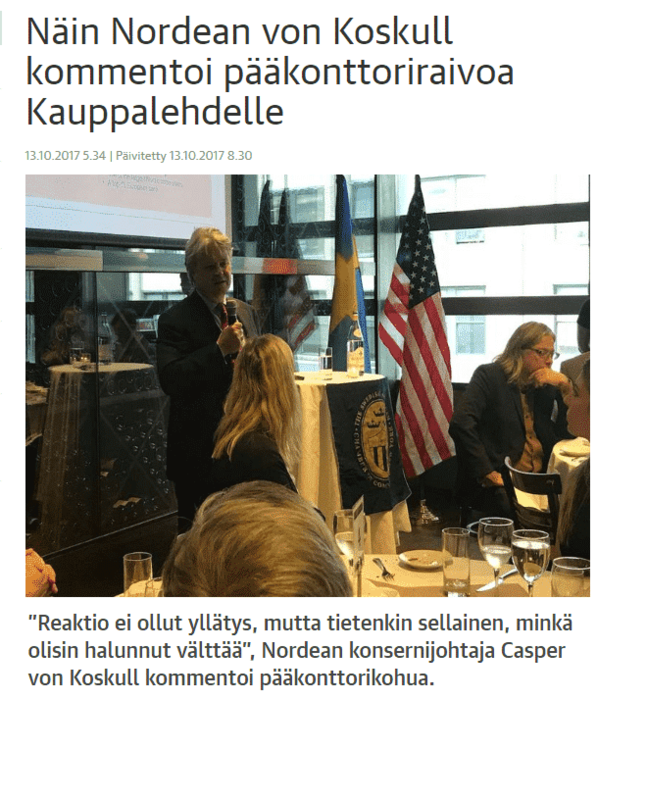 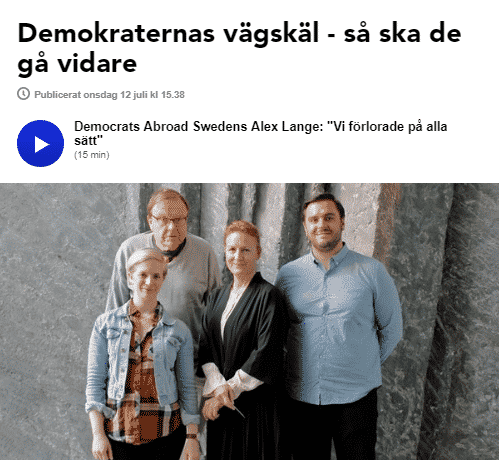 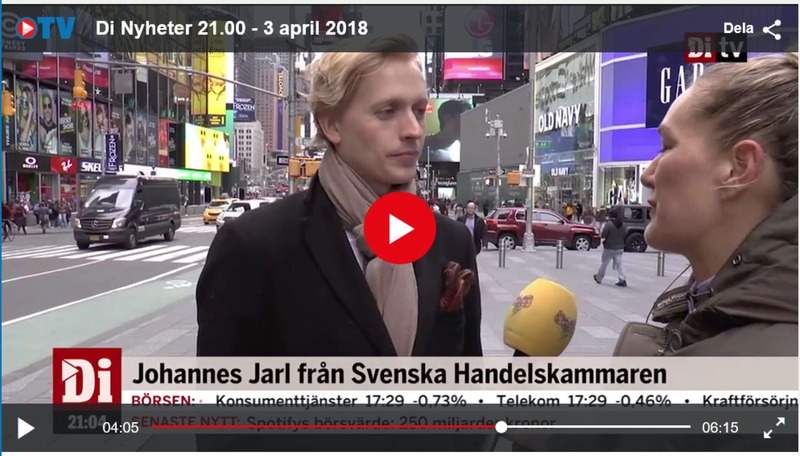 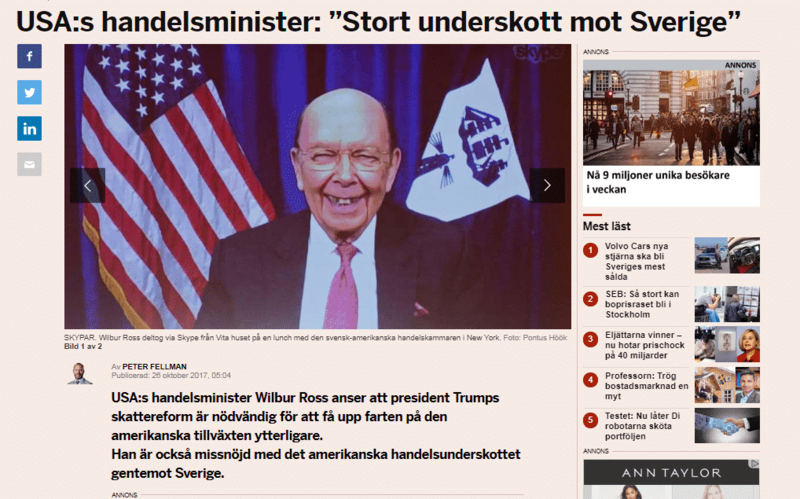 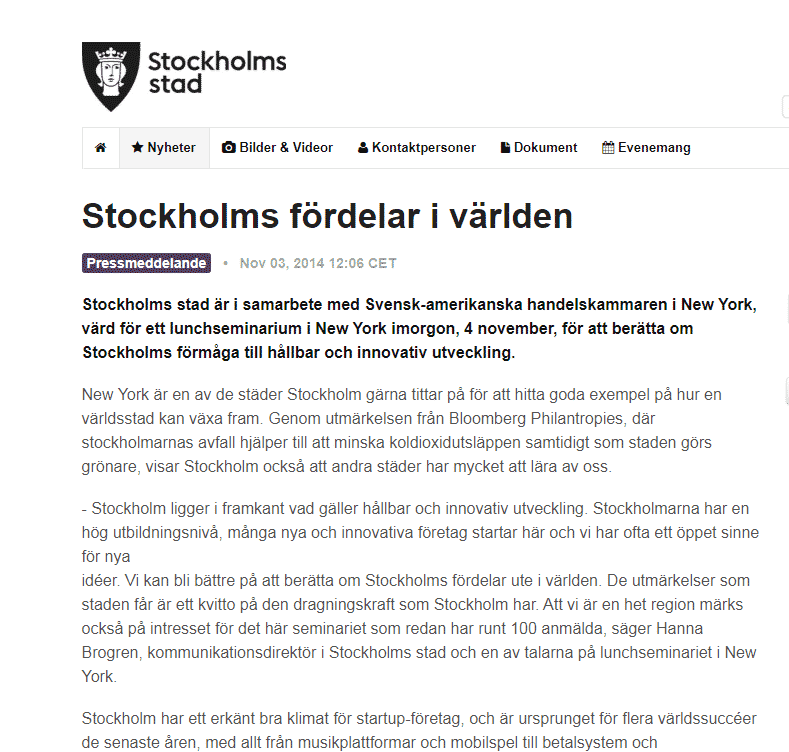 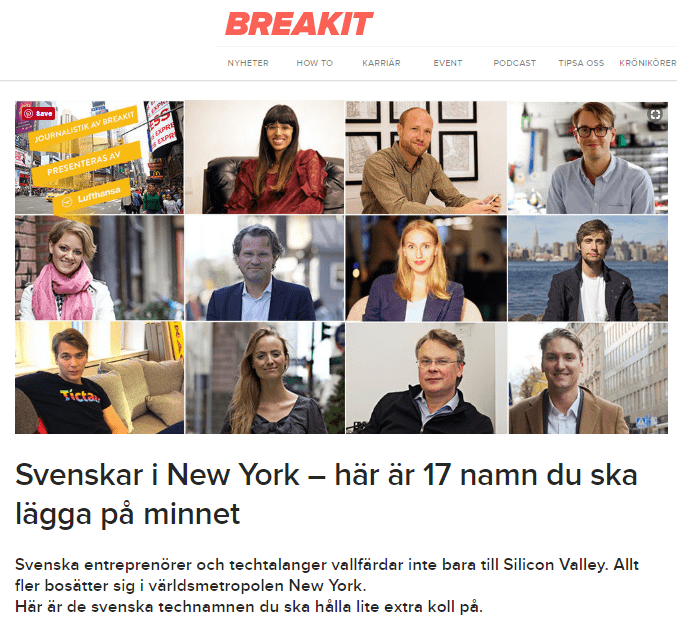 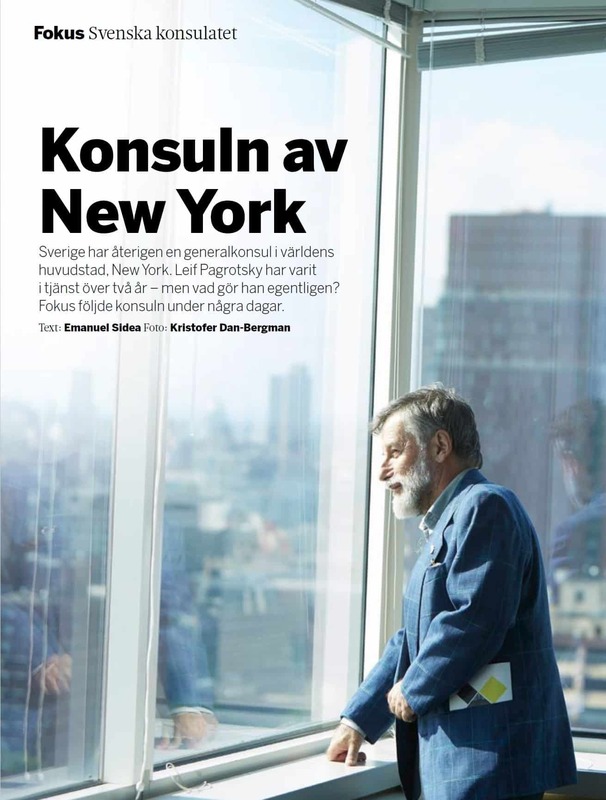 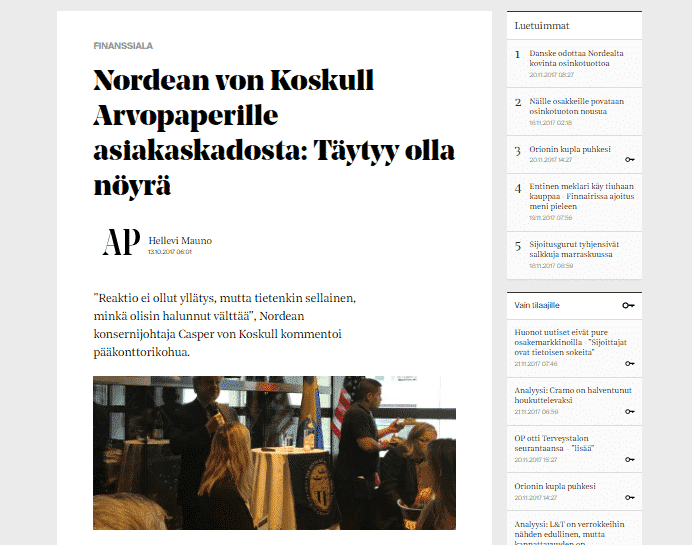 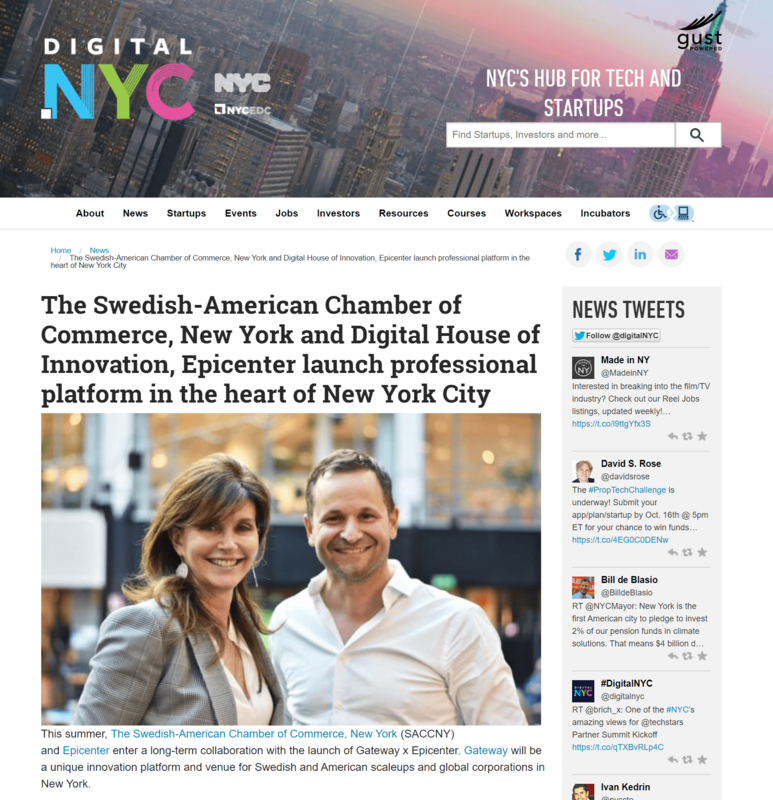 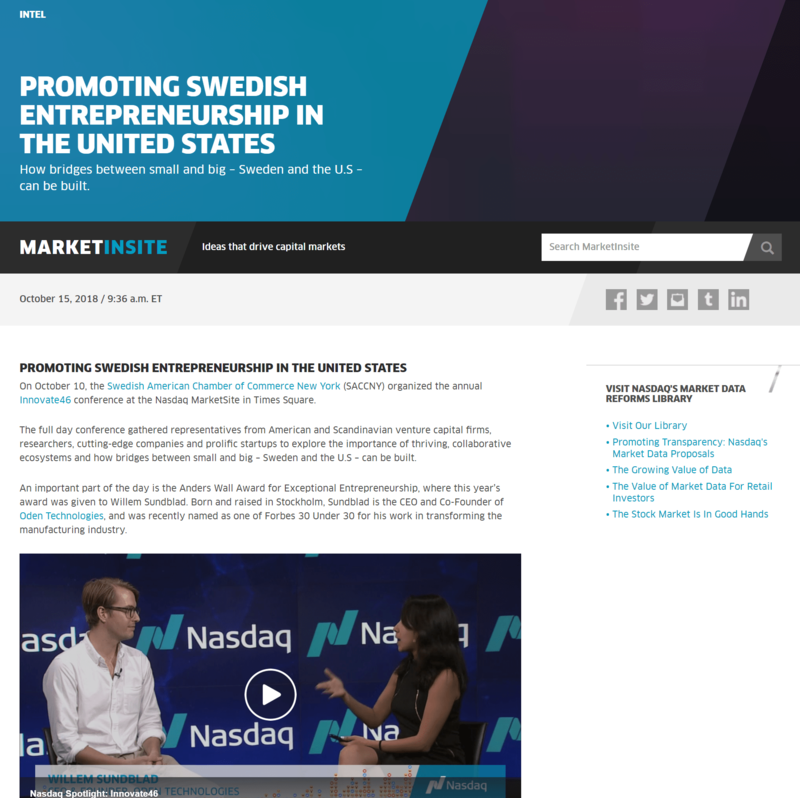 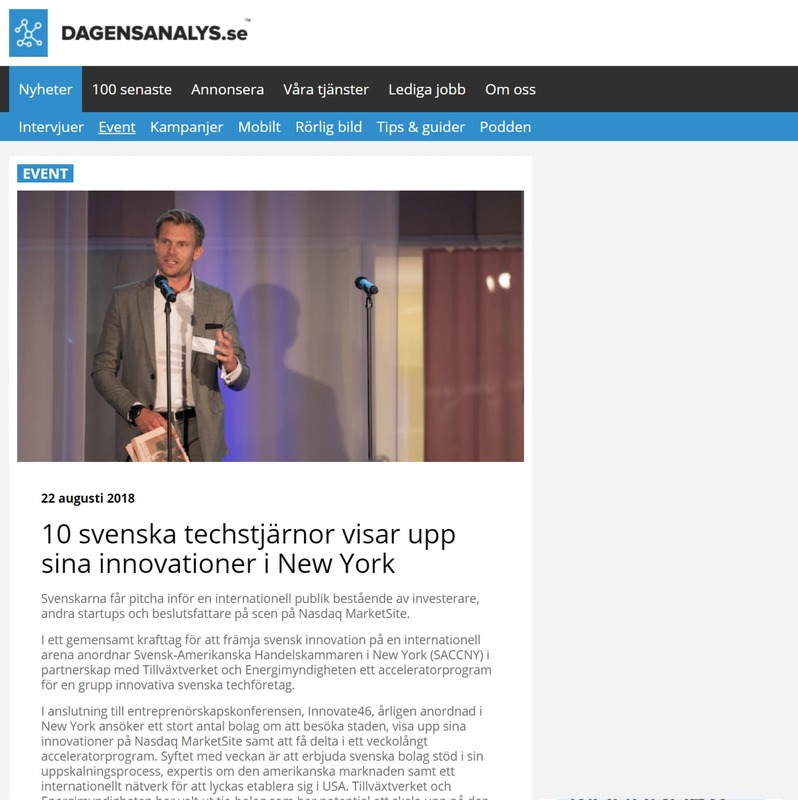 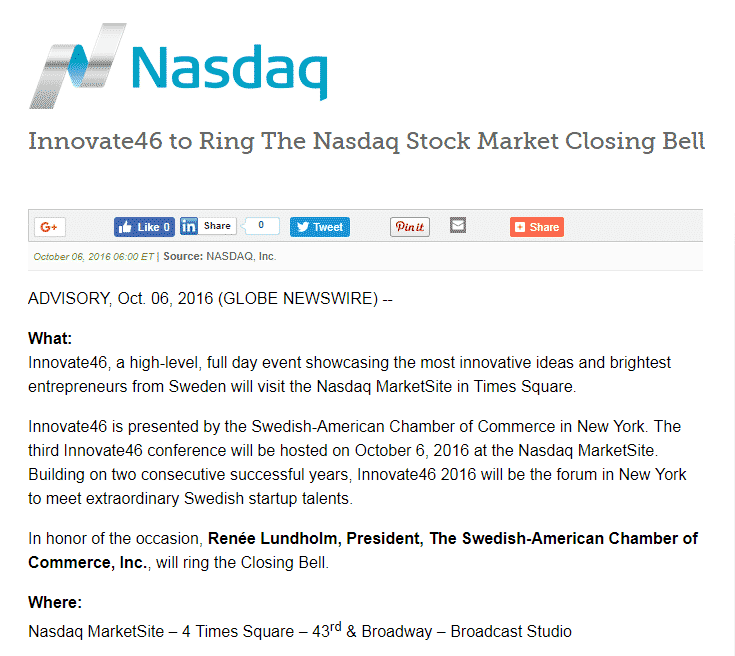 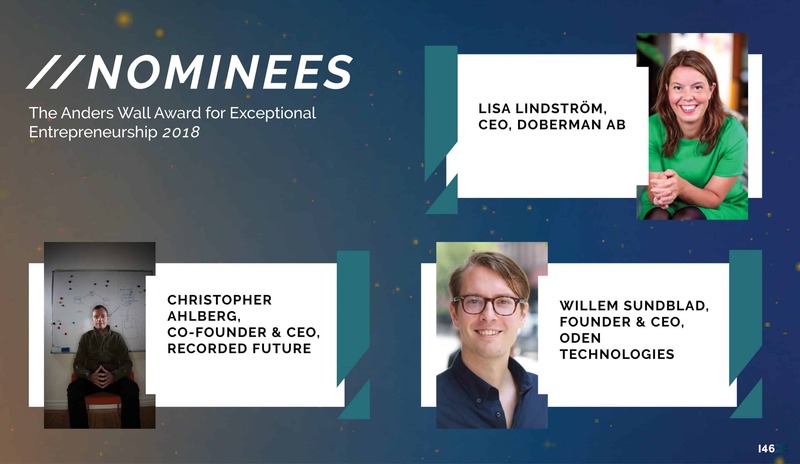 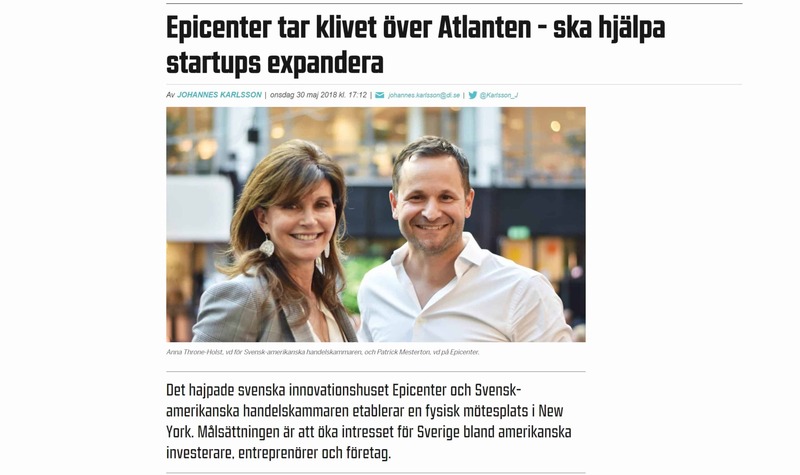 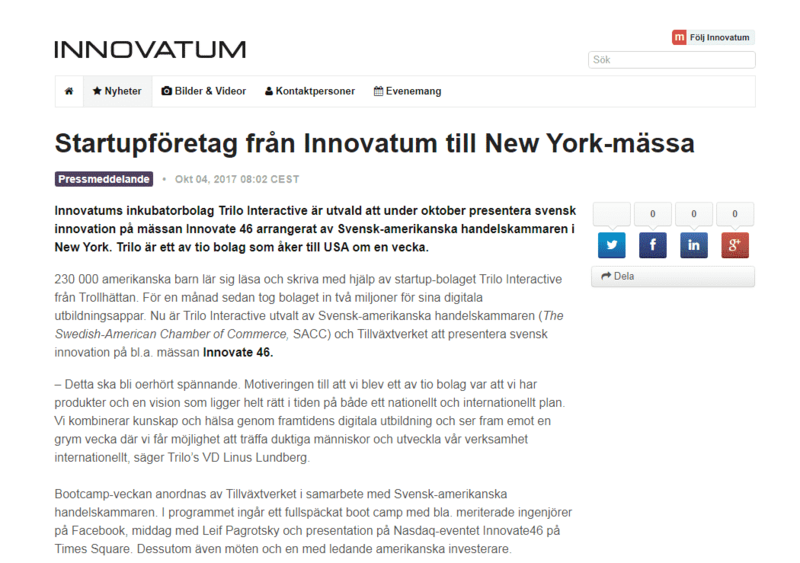 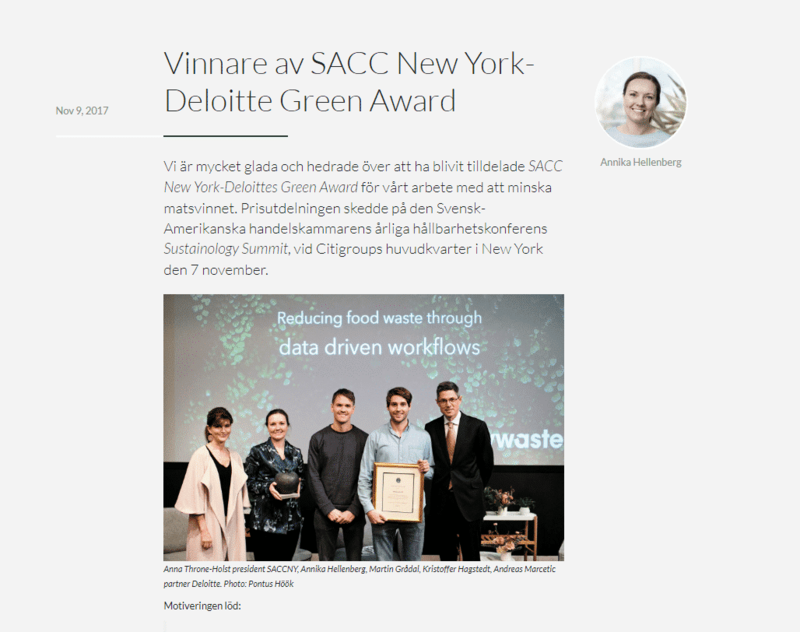 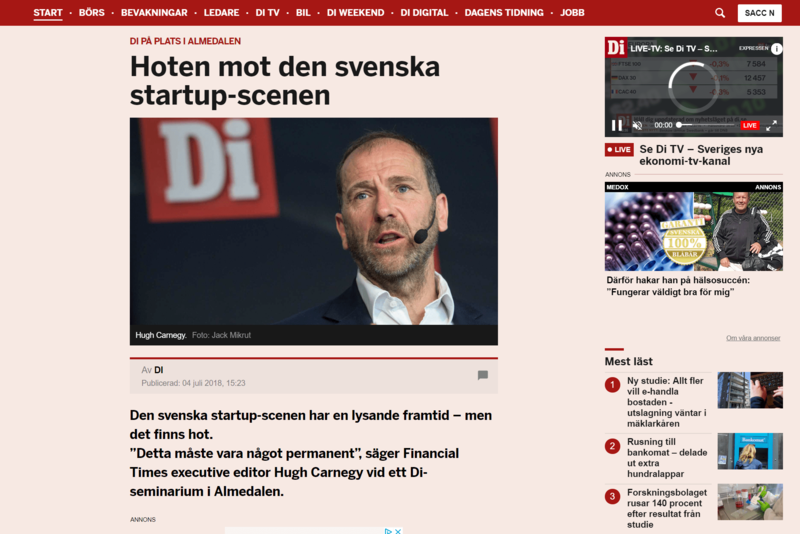 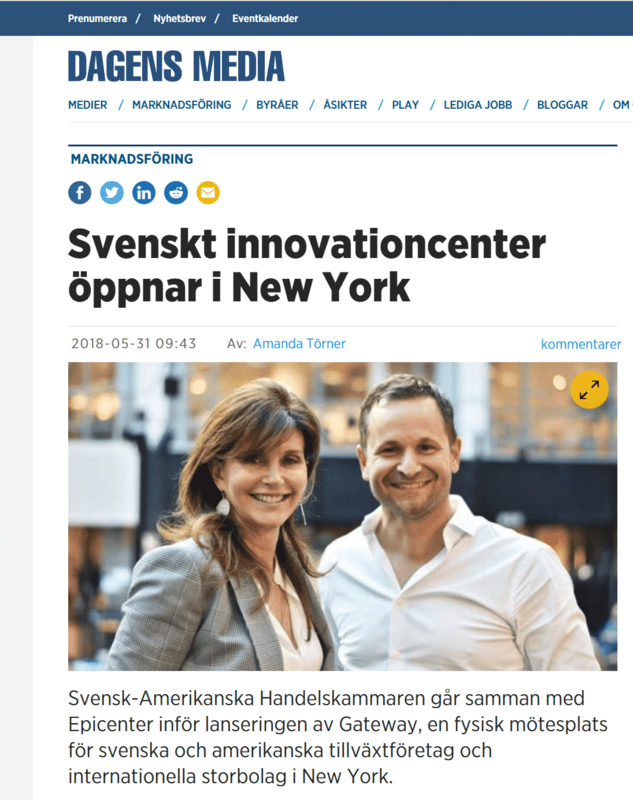 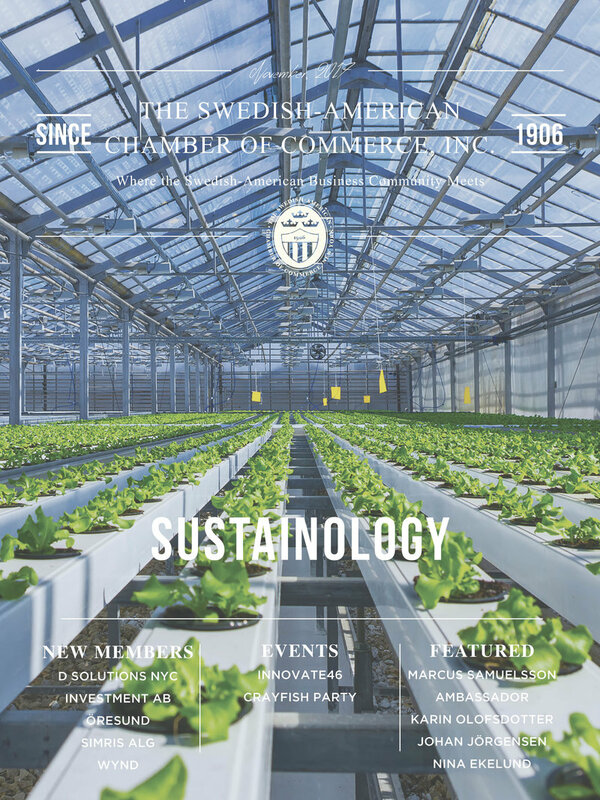 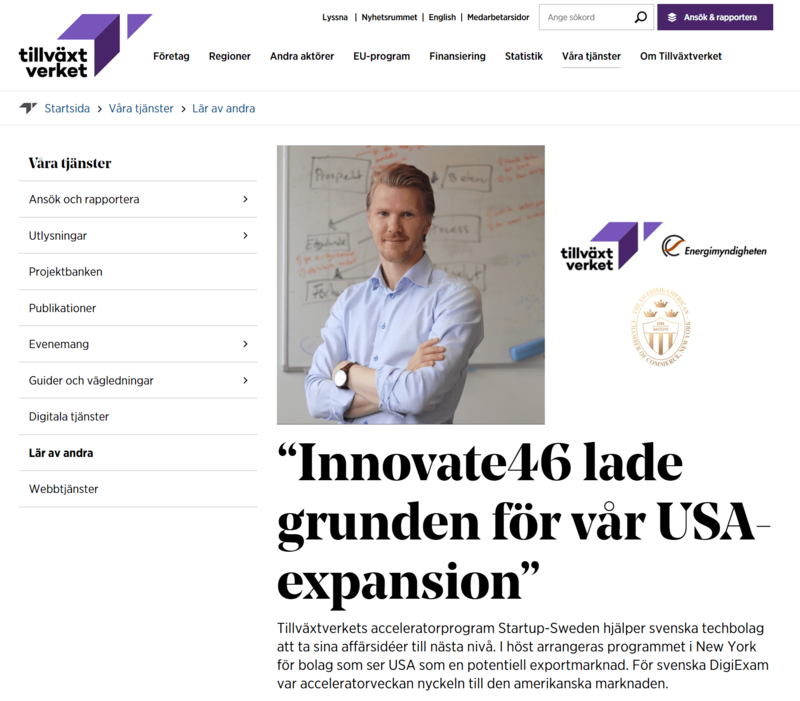 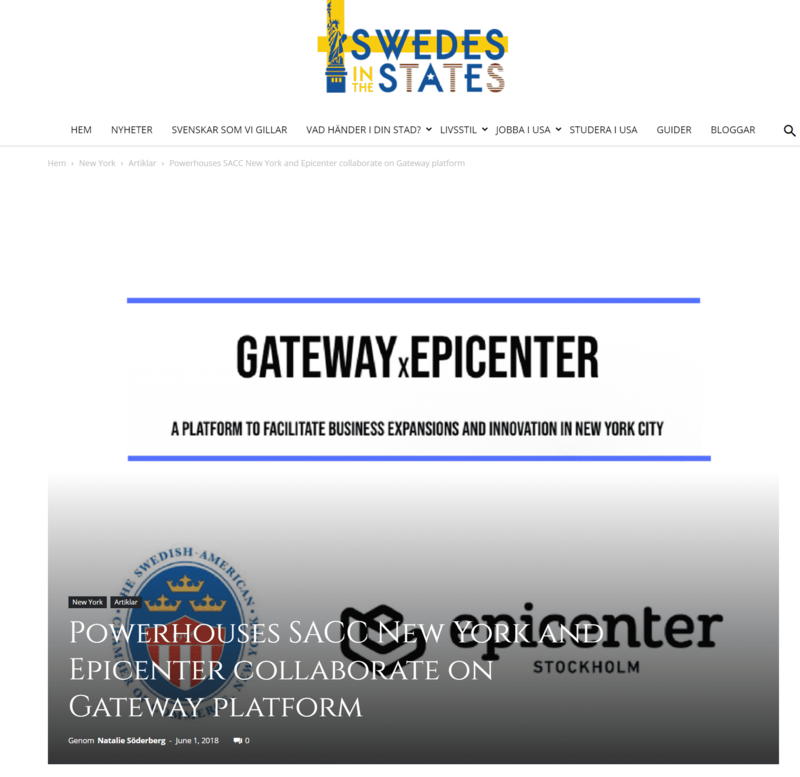 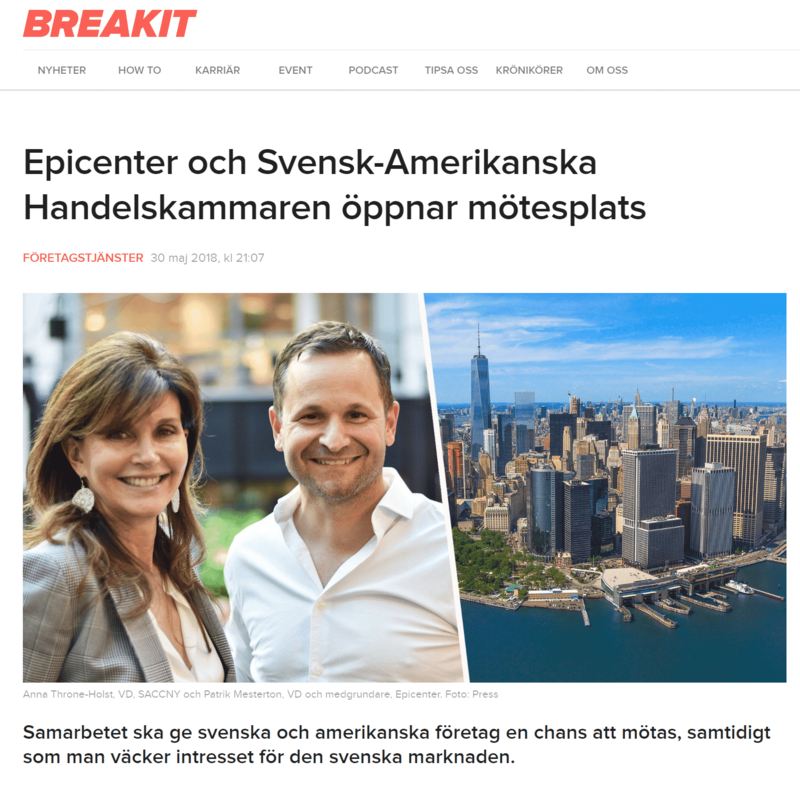 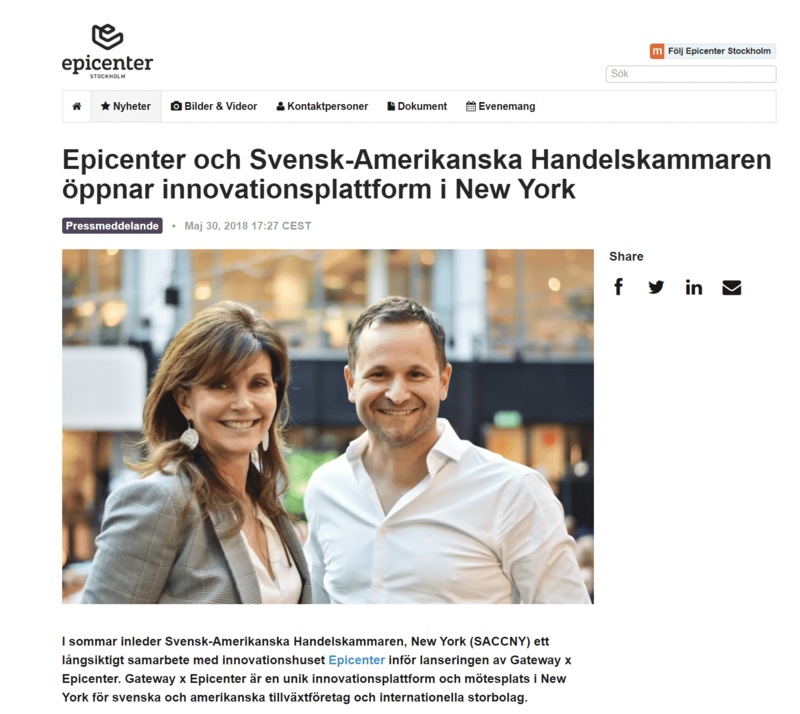 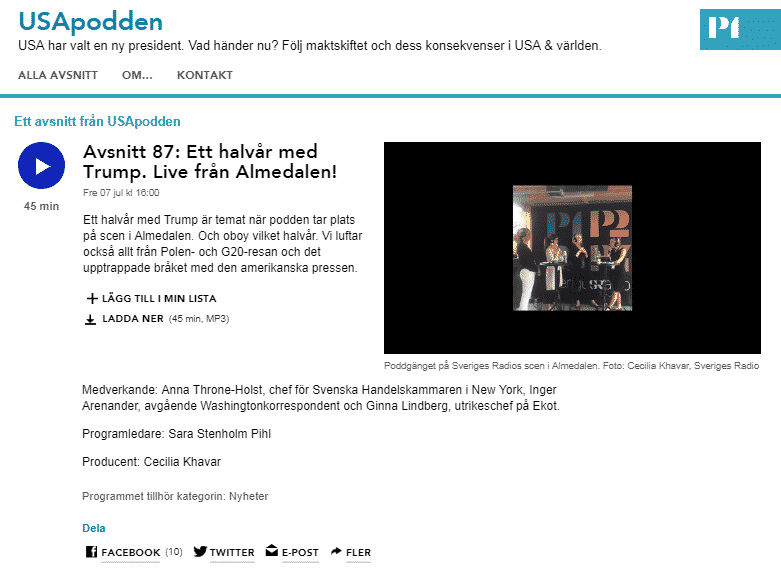 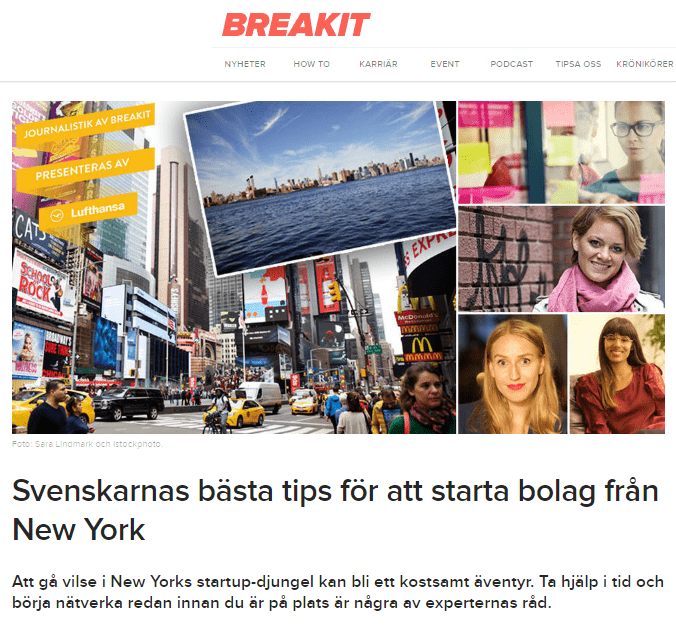 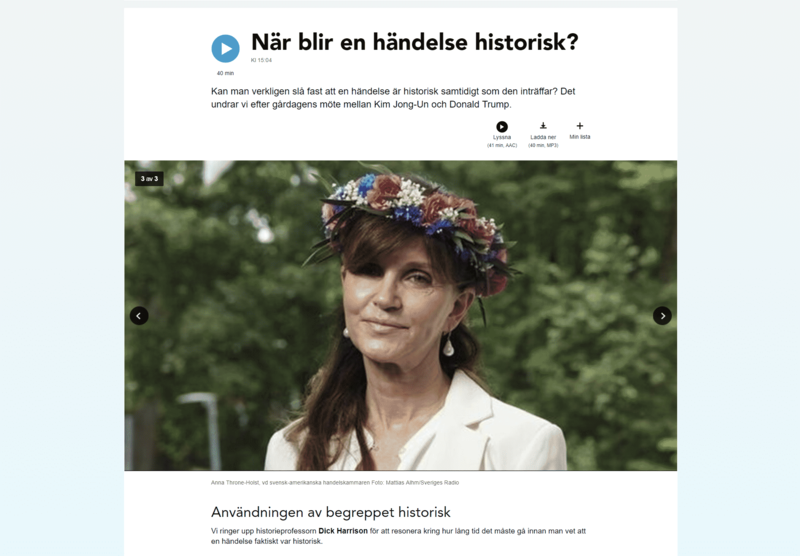 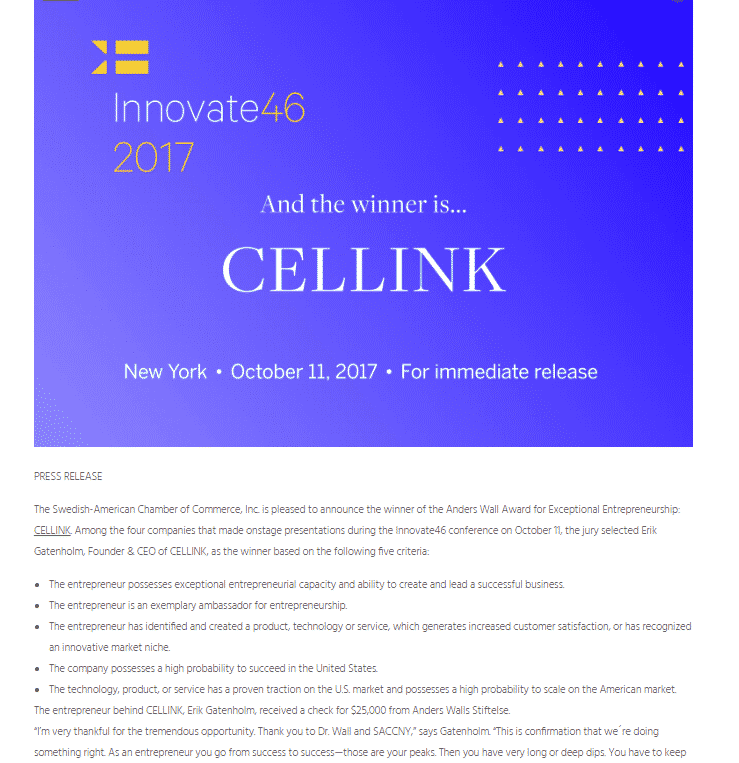 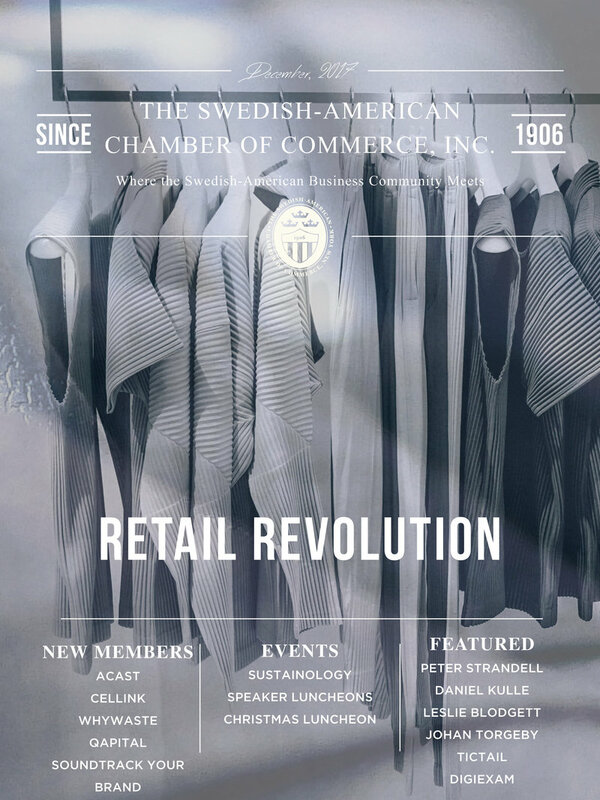 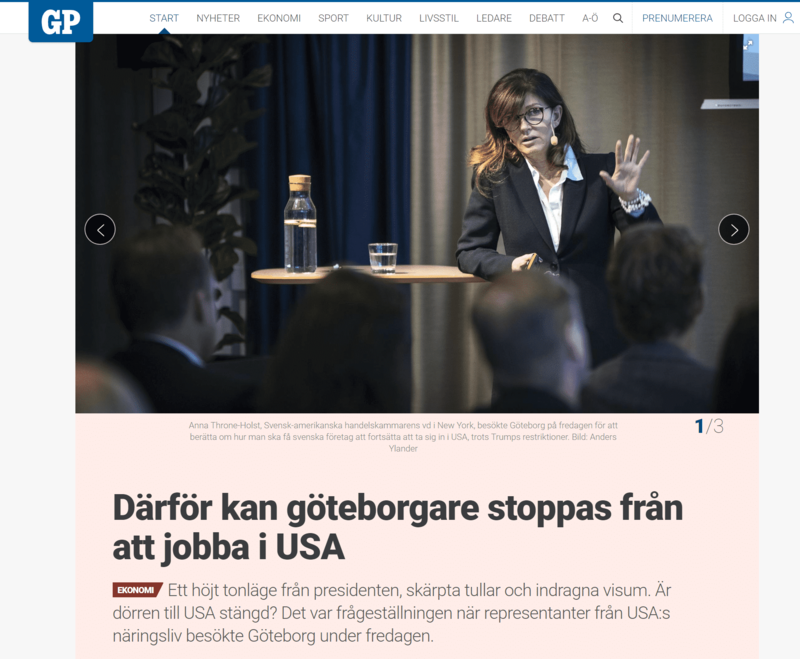 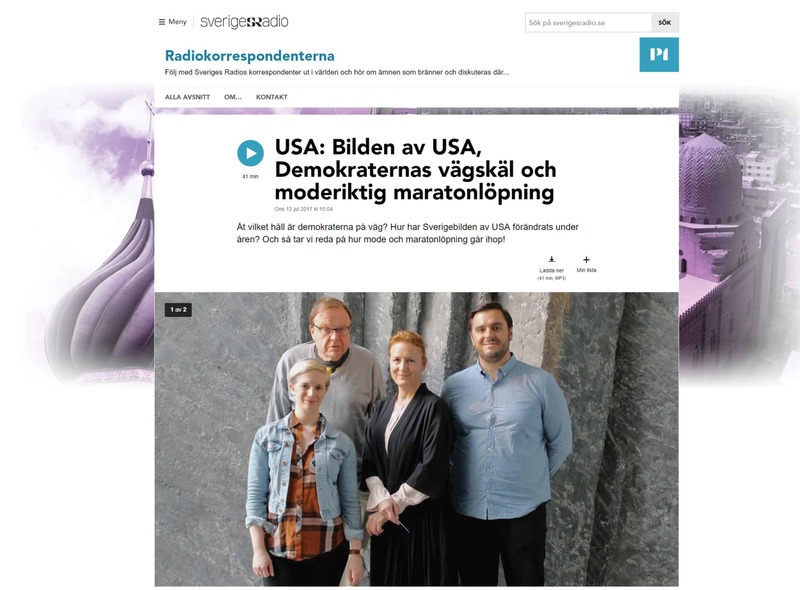 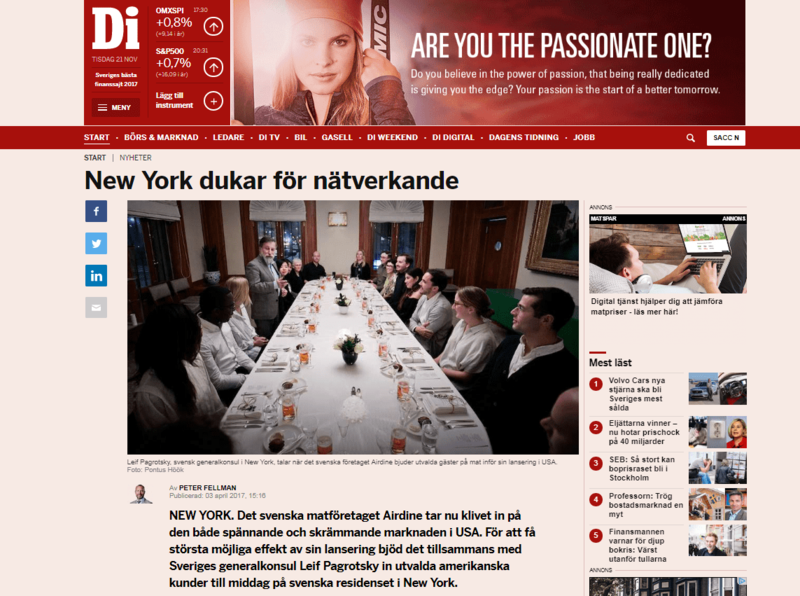 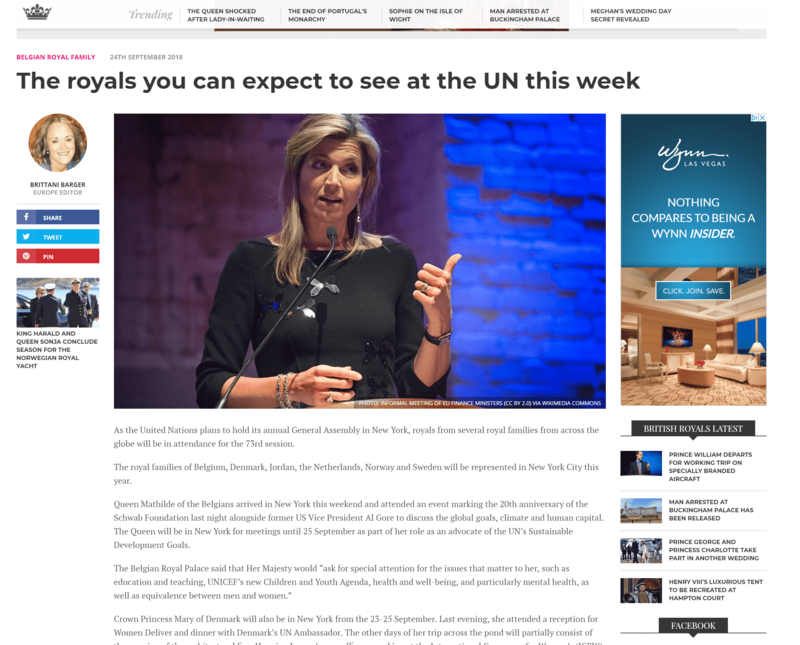 Anna Throne-Holst in interview with Göteborgs Posten on how Gateway can be a facilitator for Swedish companies in their U.S. launch.